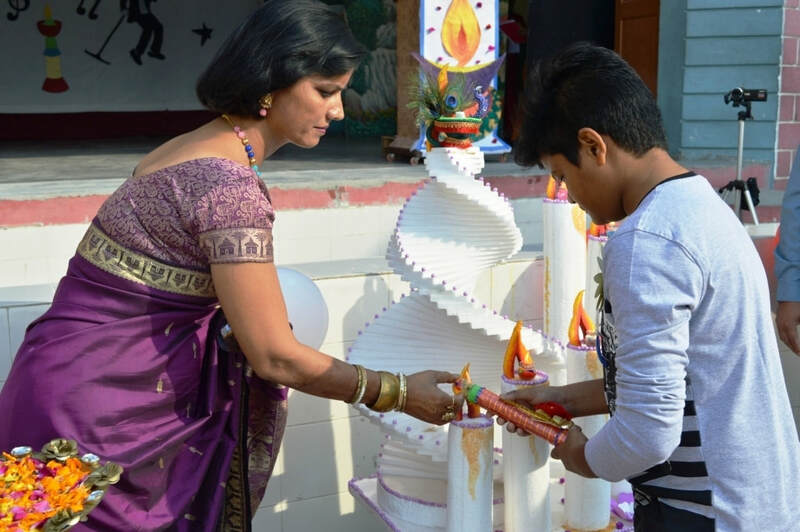 Everything in this creation is a sign of celebration. 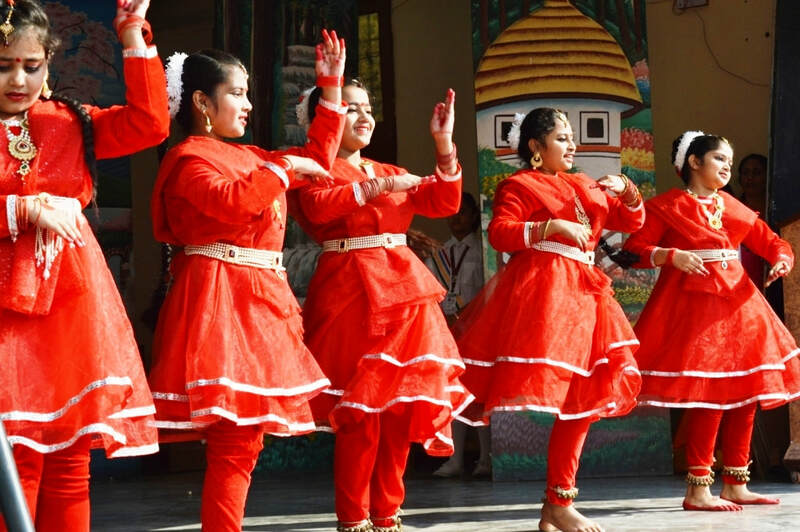 Celebration happens when the mind unites with the spirit. 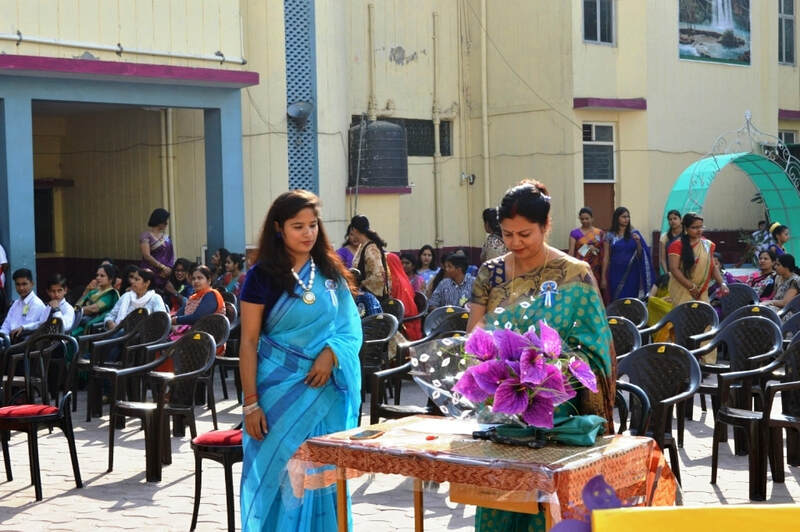 Every experience in life is being orchestrated to teach you something you need to know to move forward. 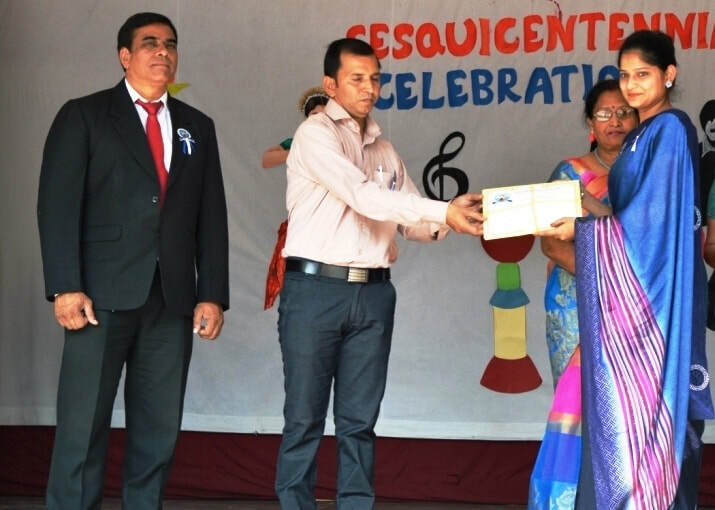 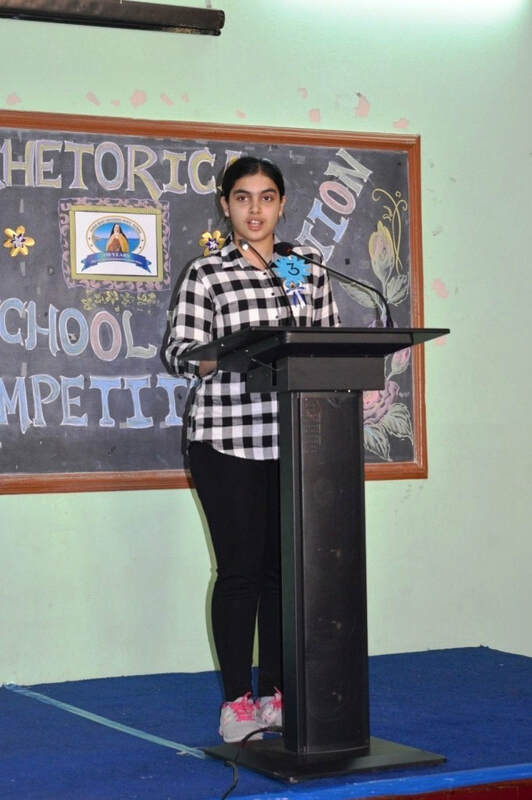 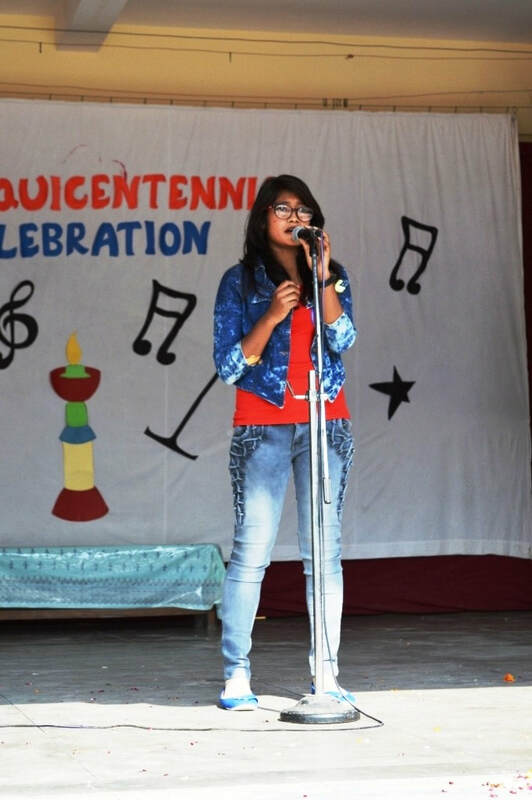 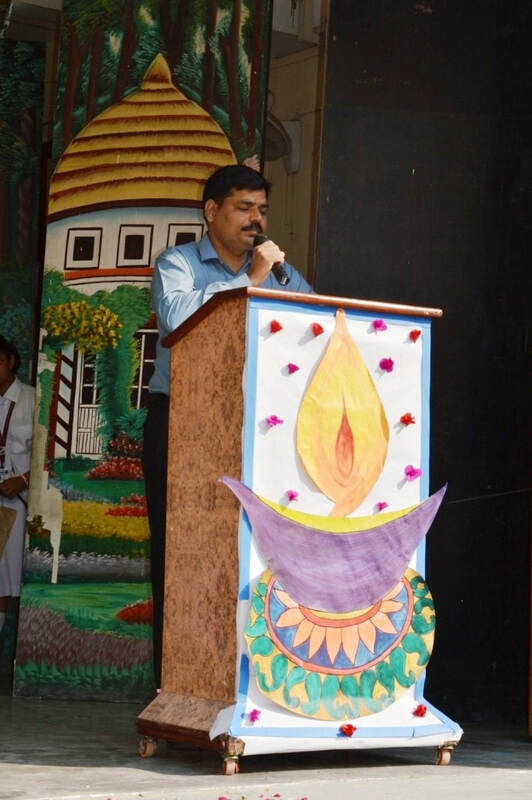 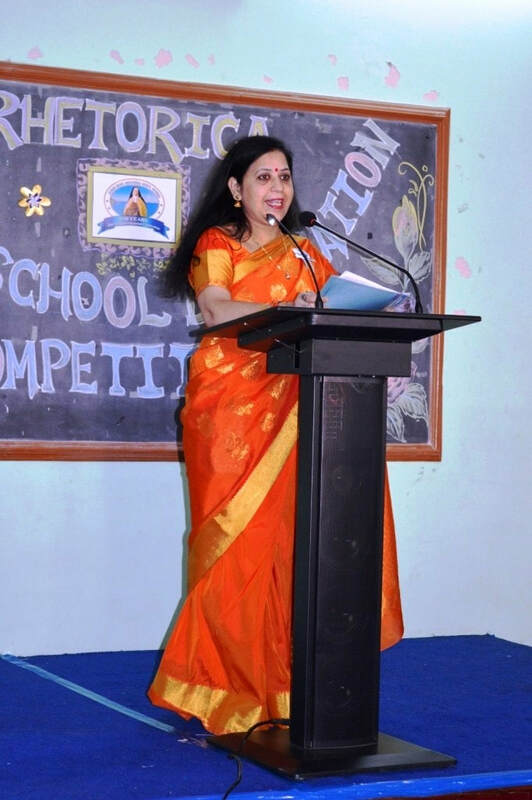 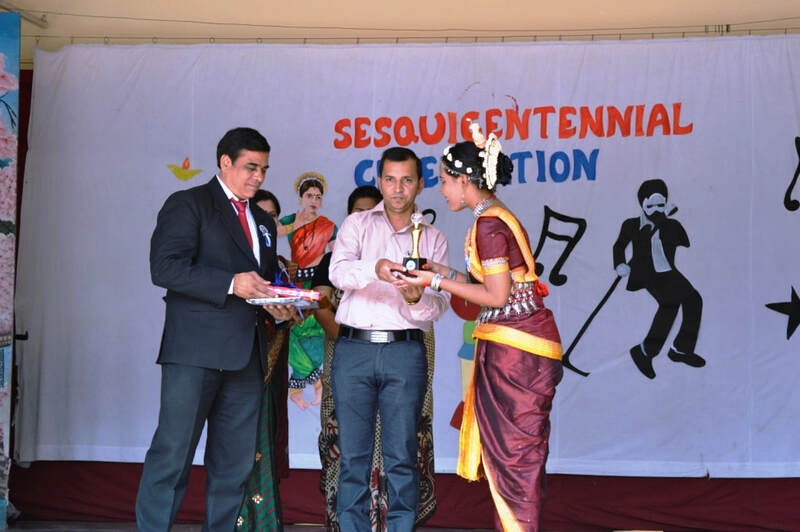 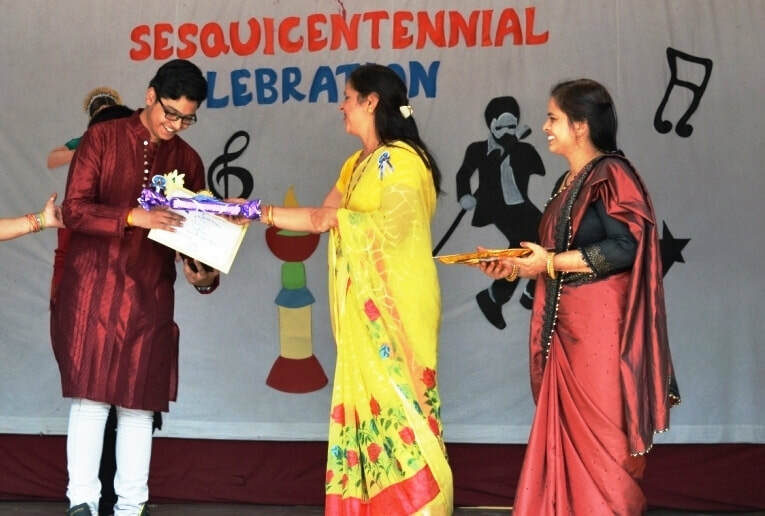 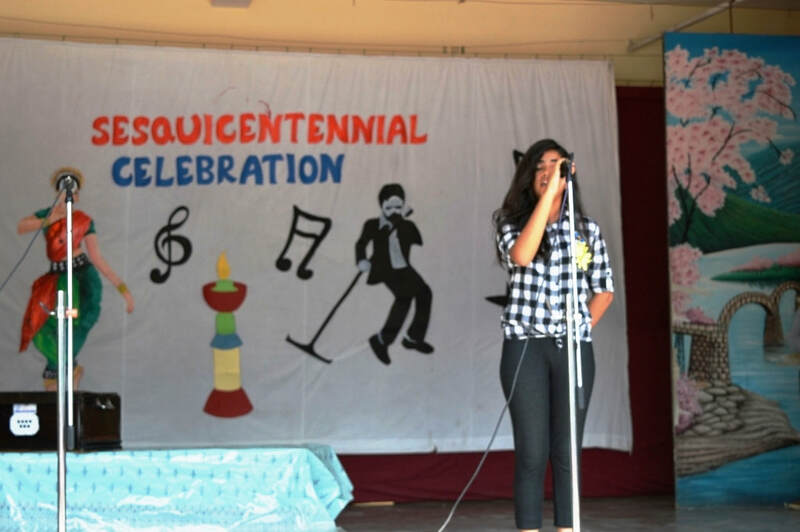 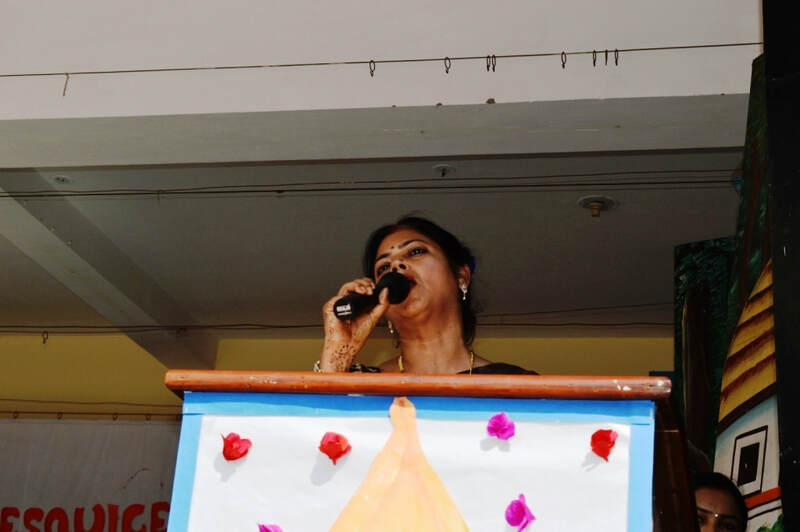 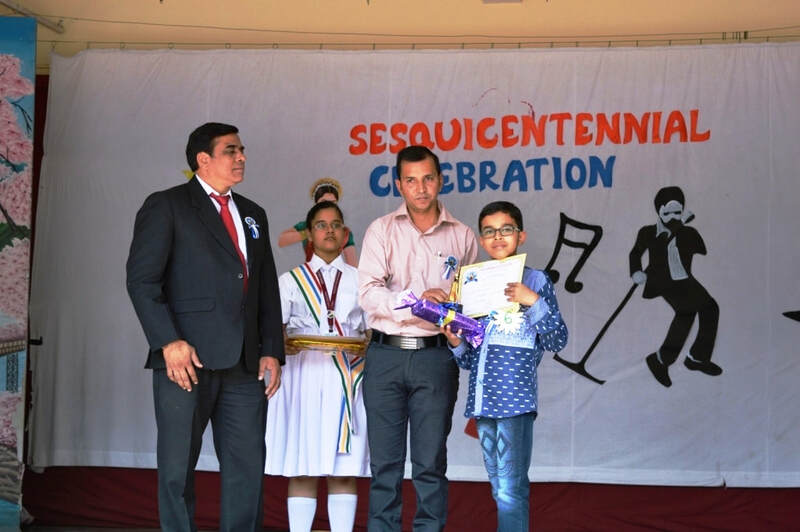 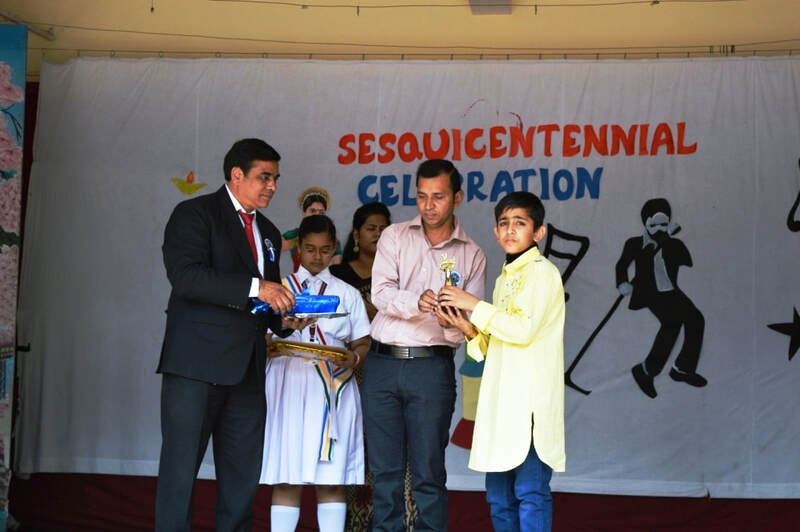 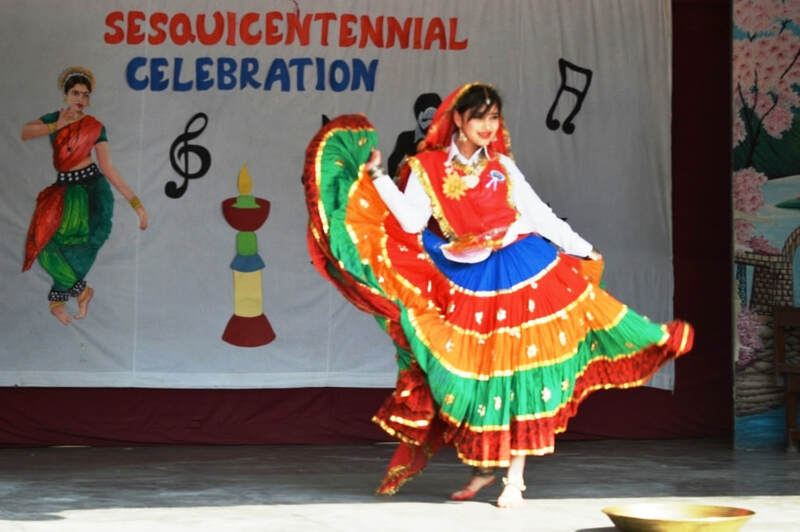 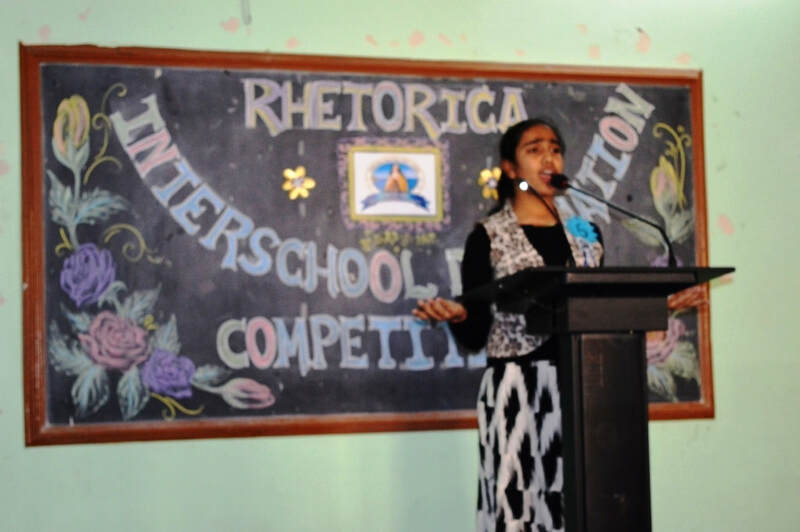 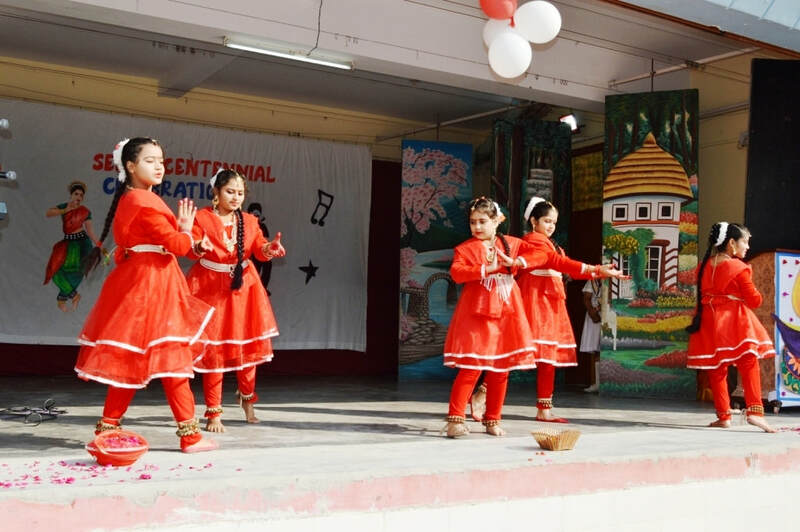 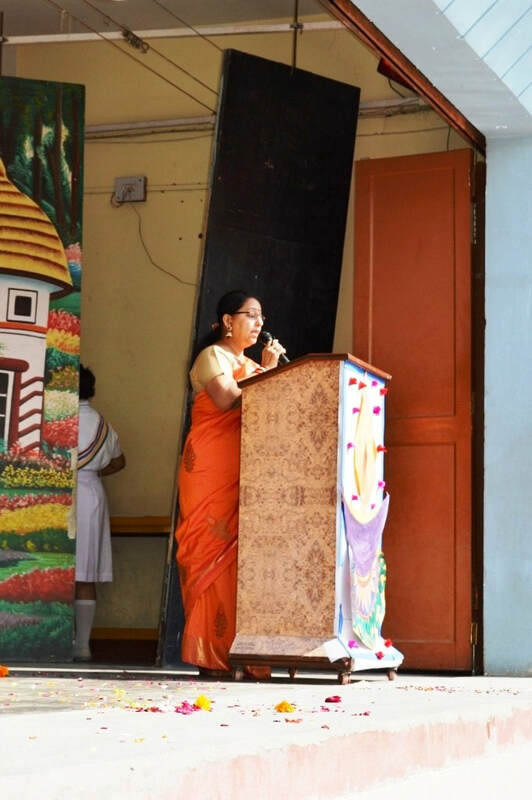 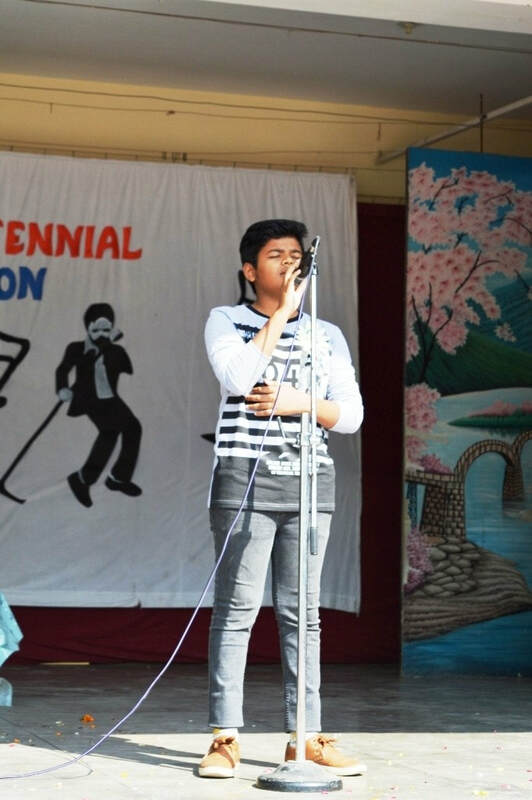 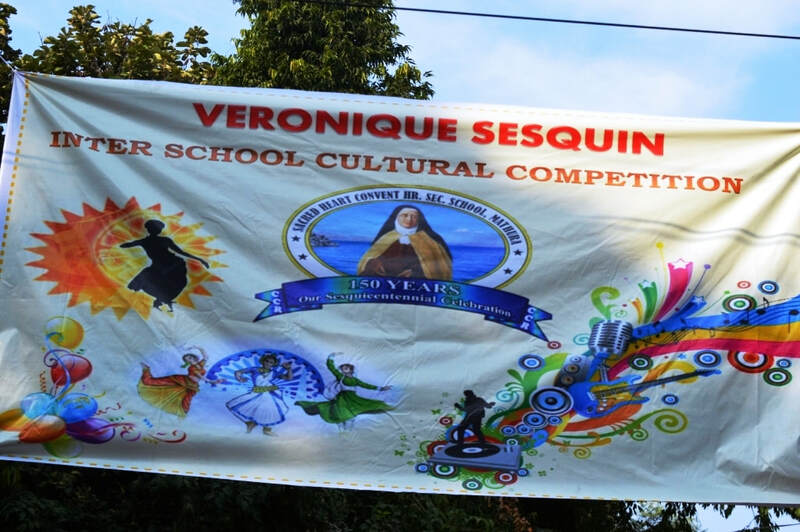 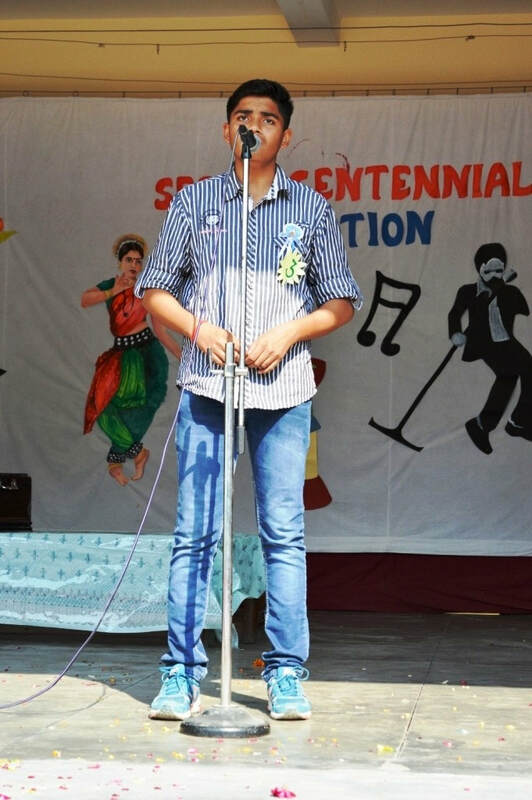 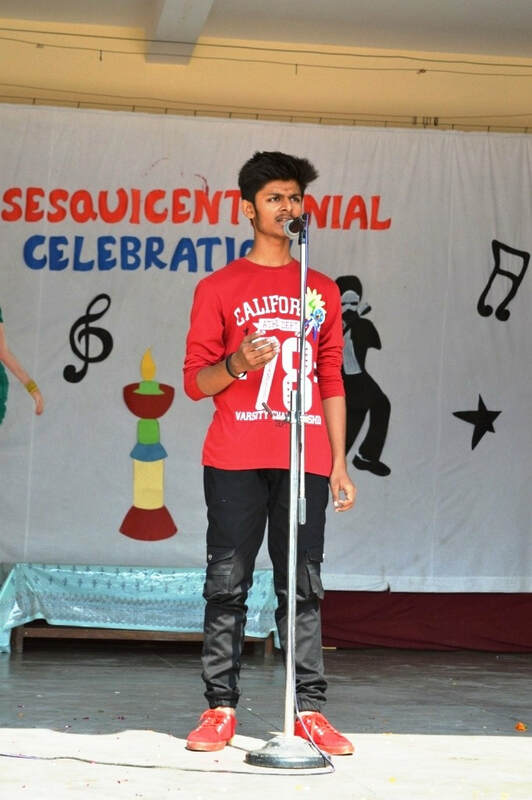 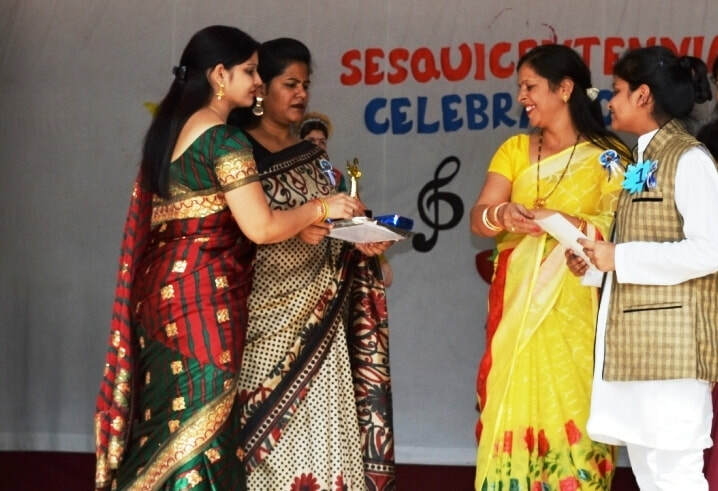 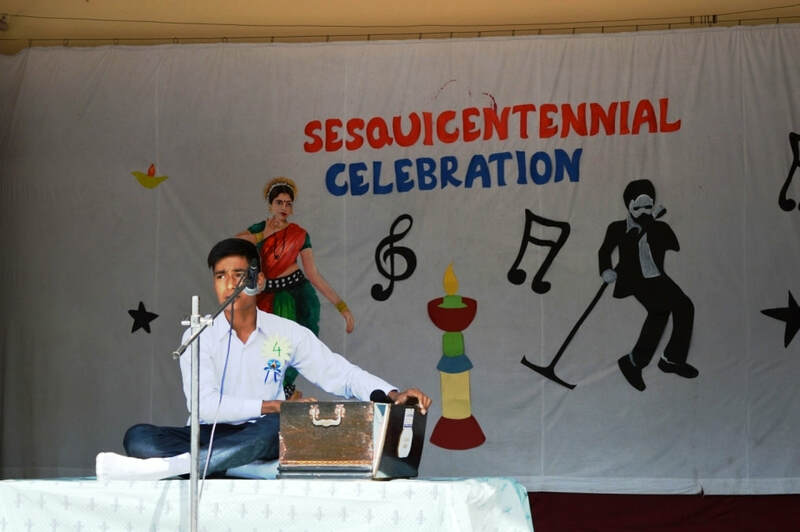 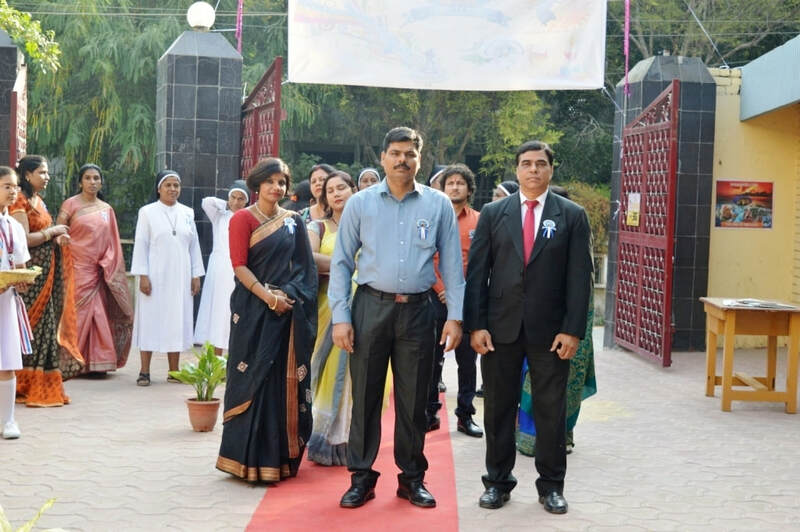 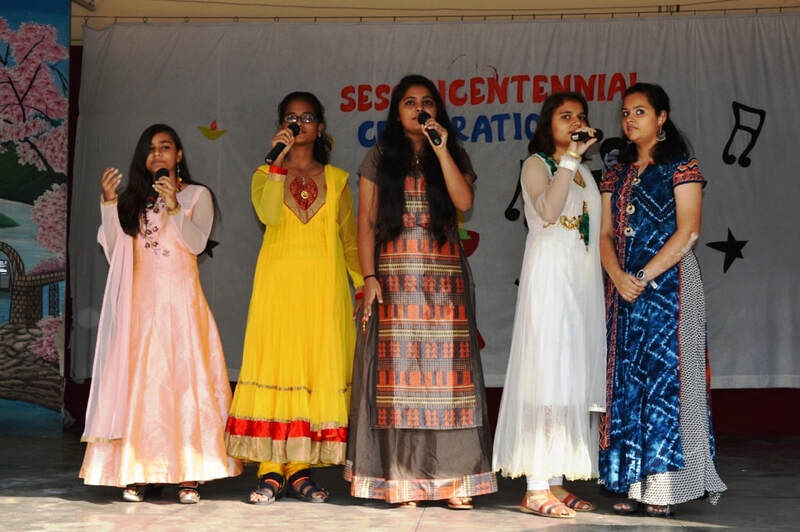 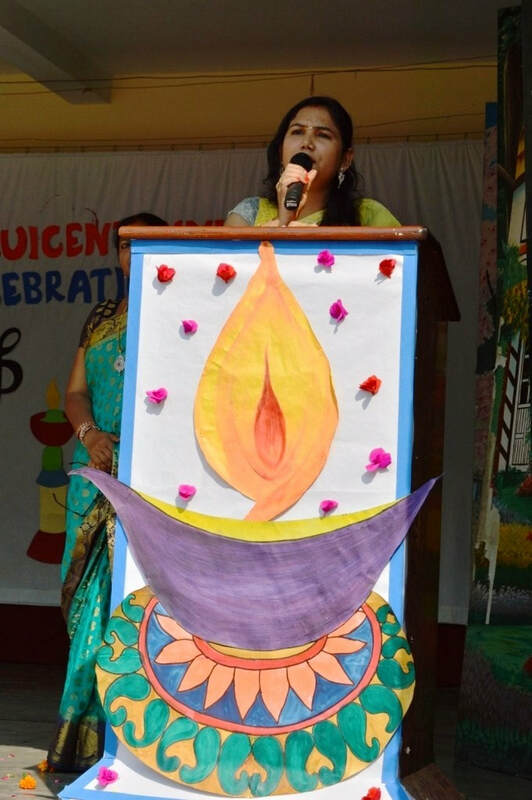 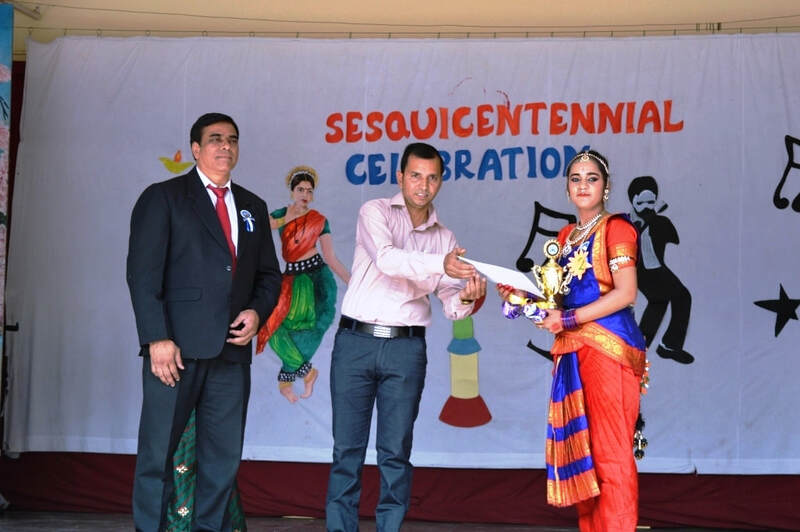 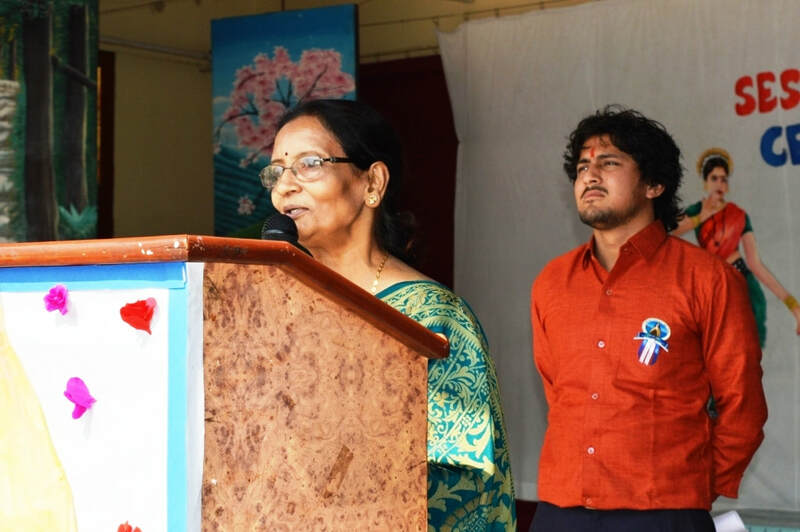 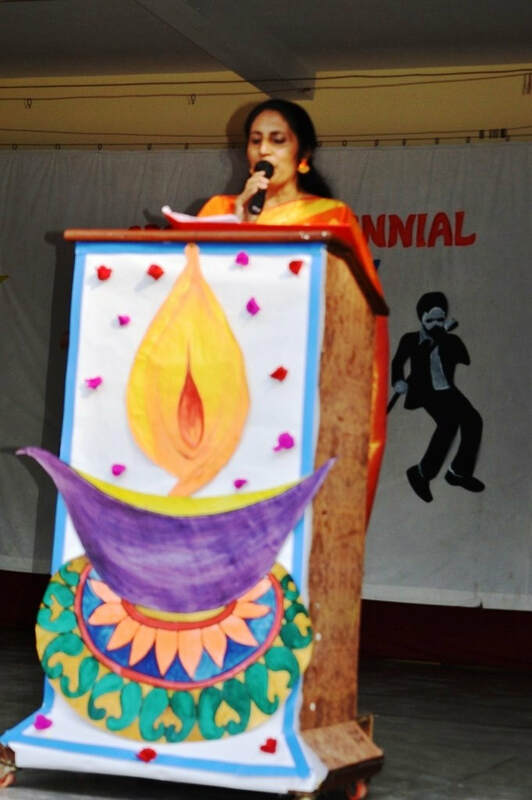 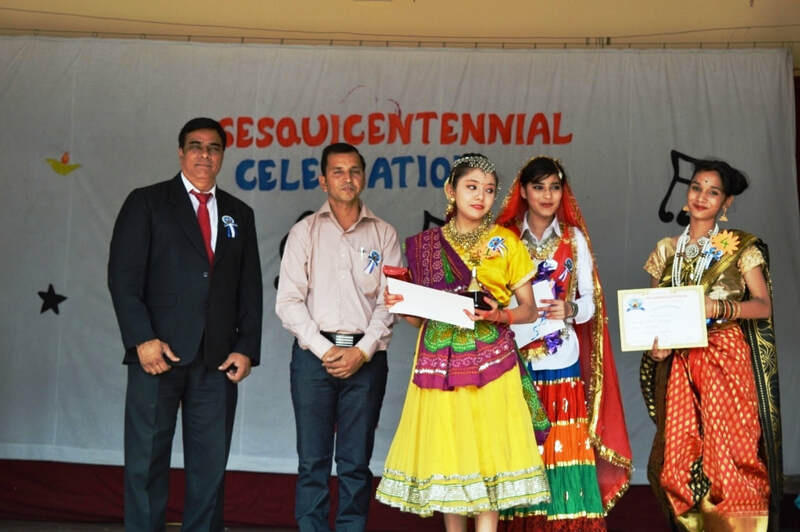 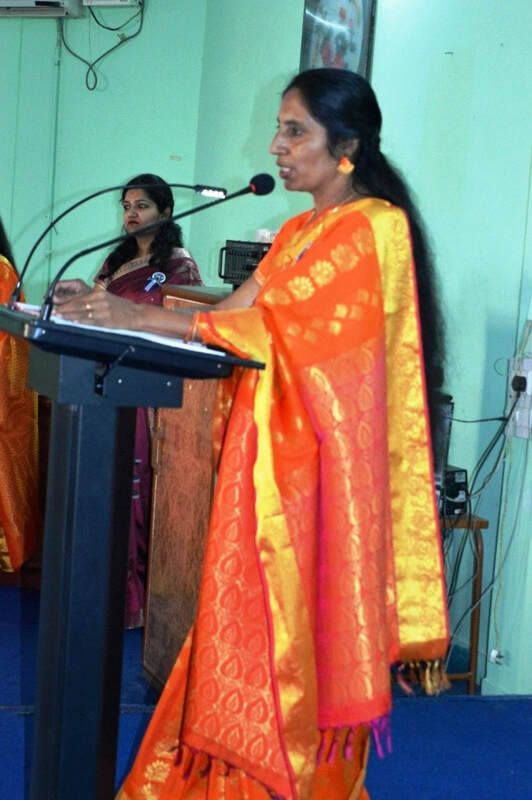 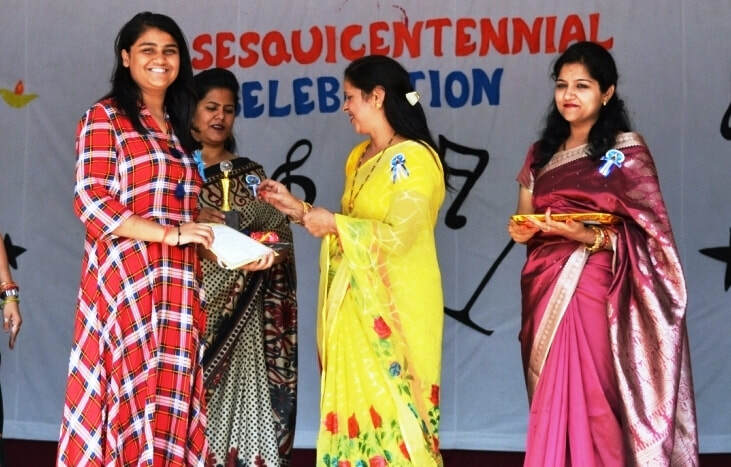 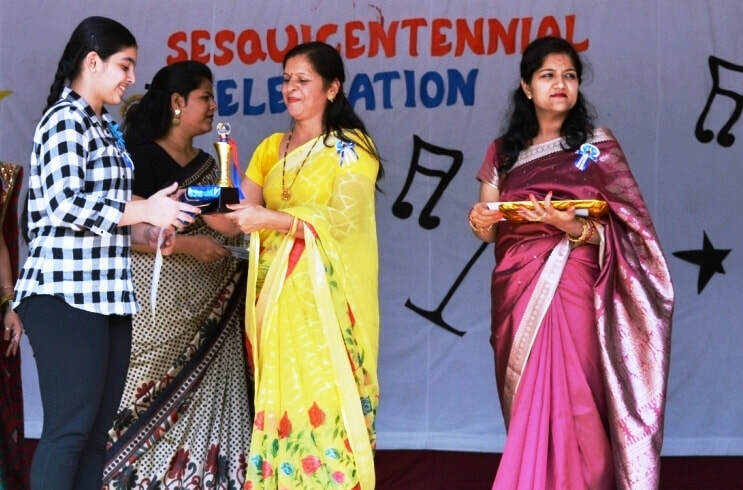 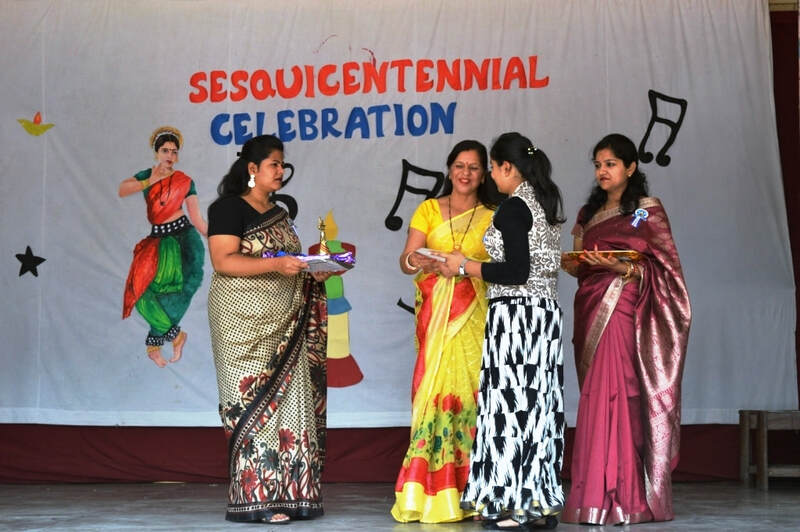 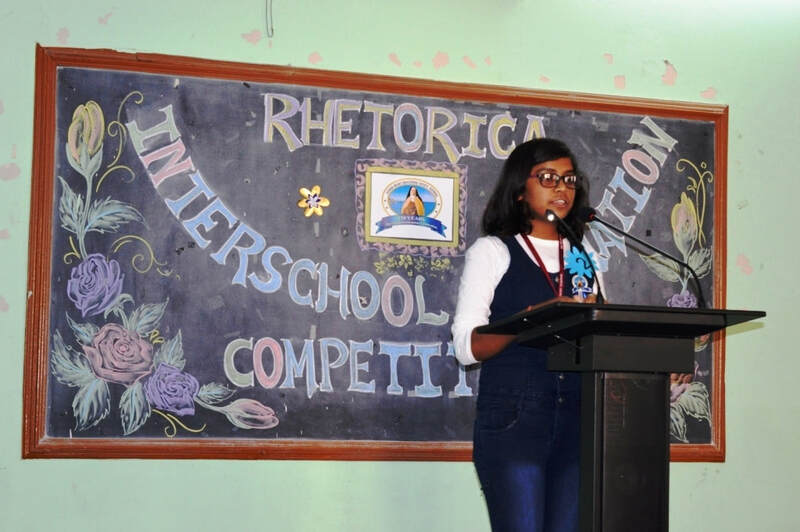 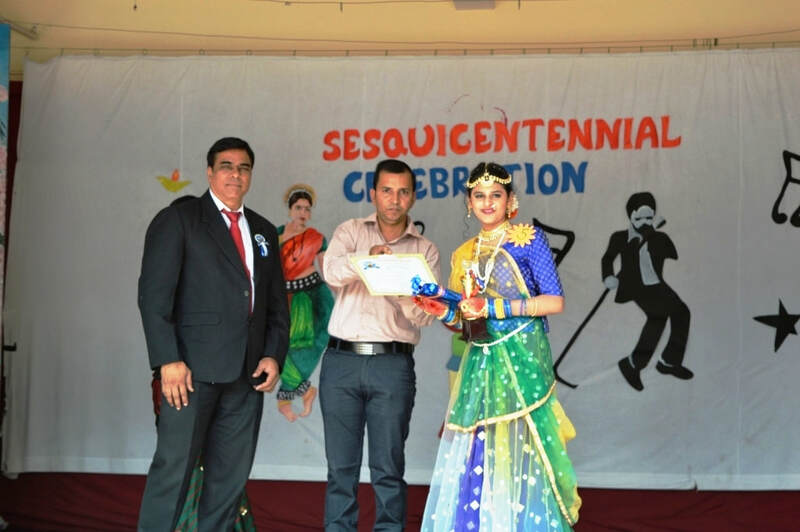 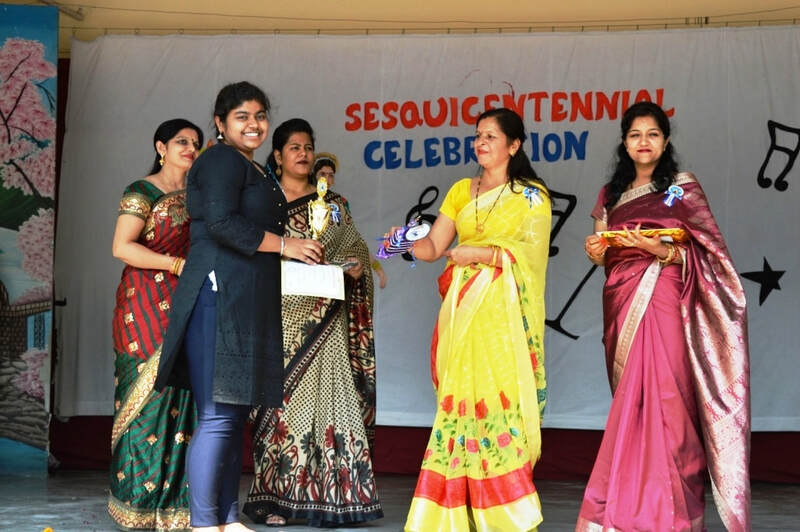 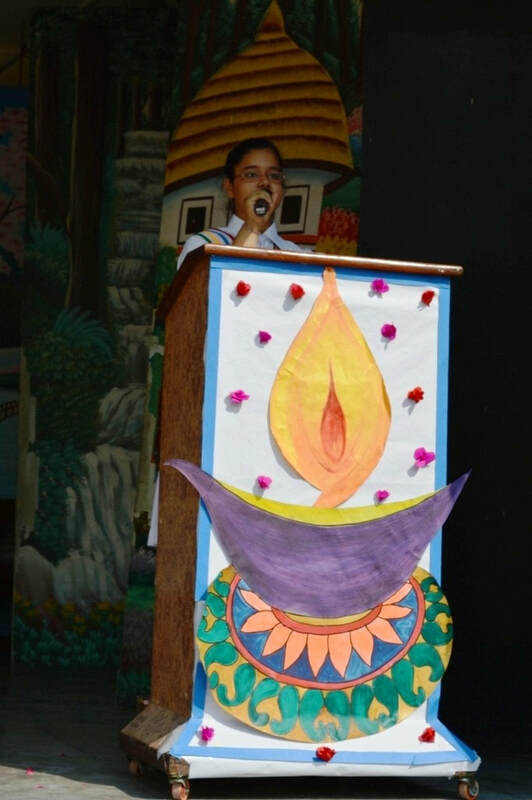 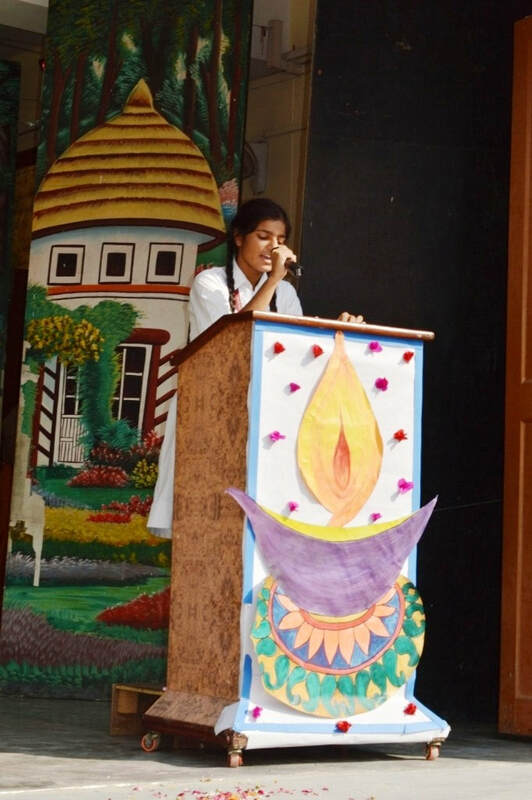 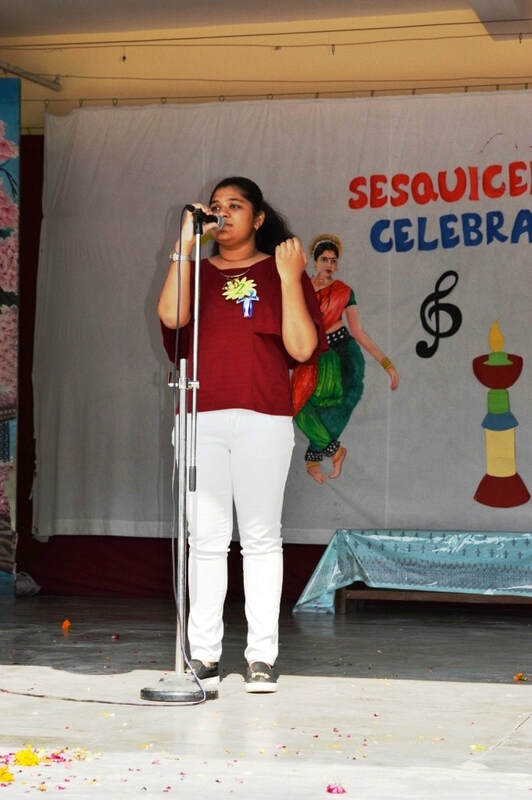 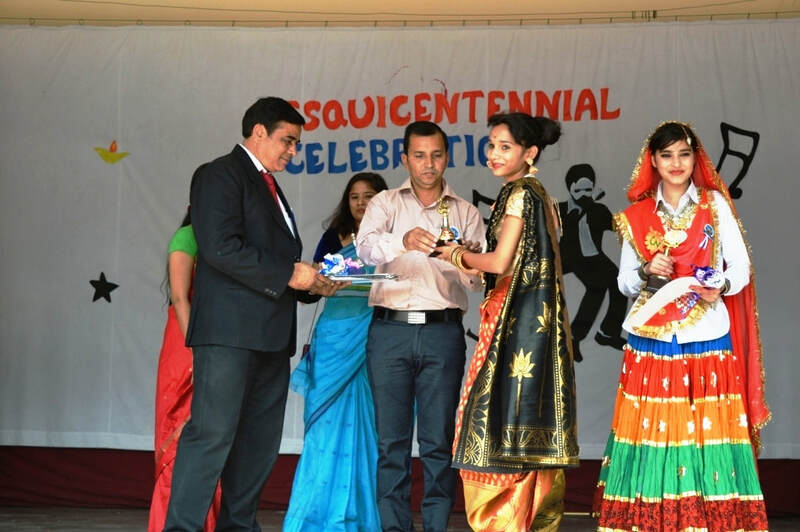 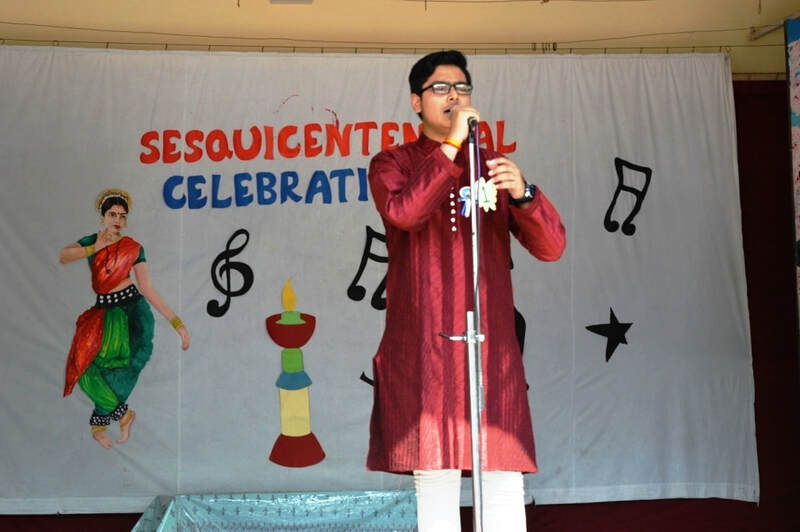 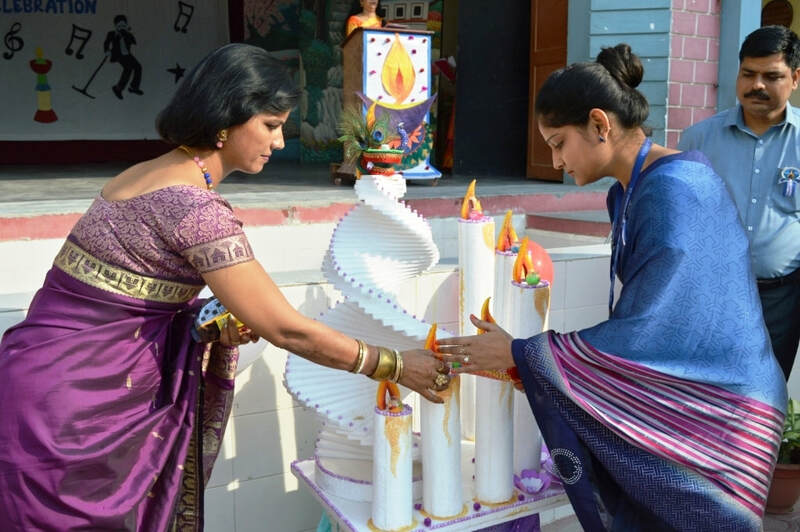 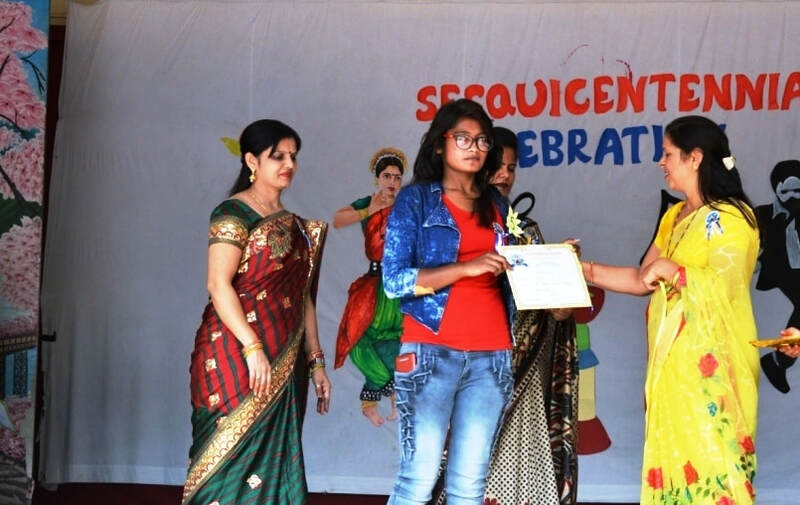 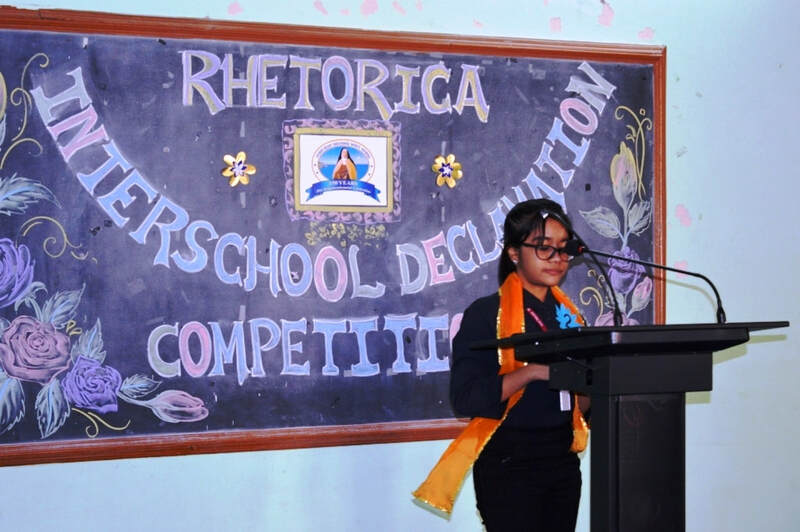 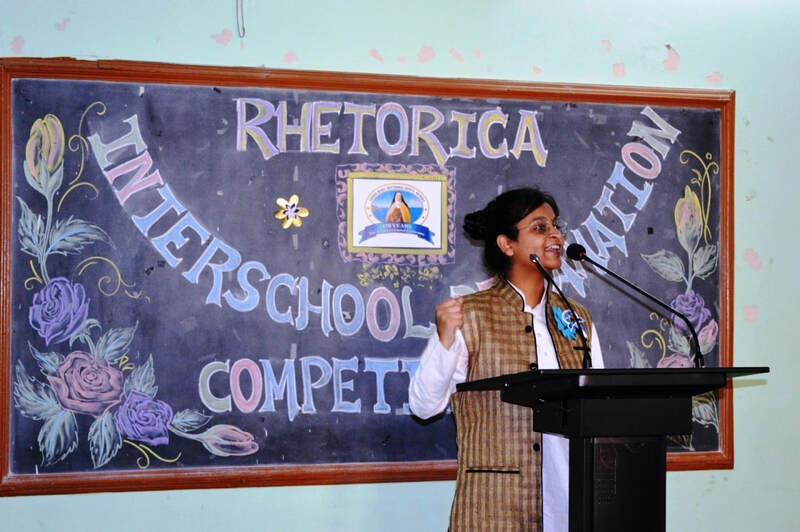 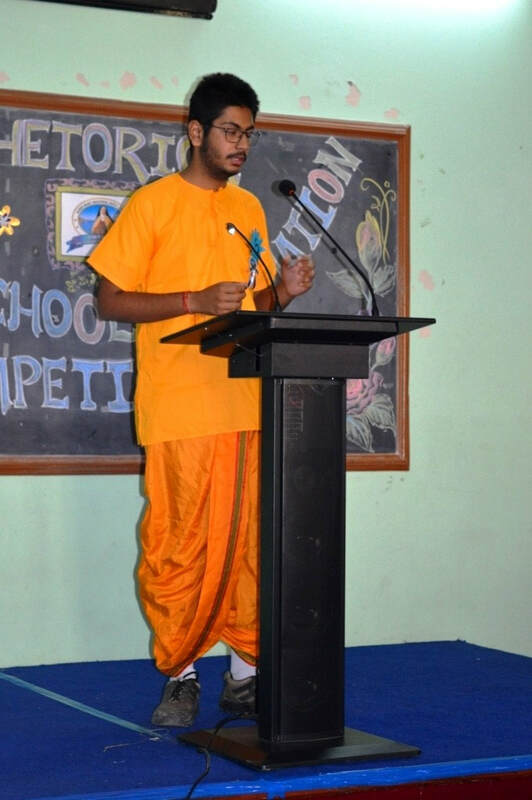 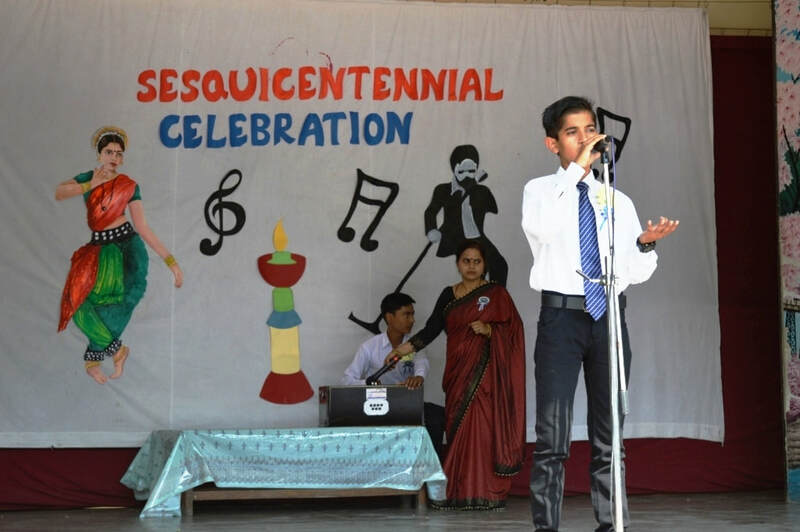 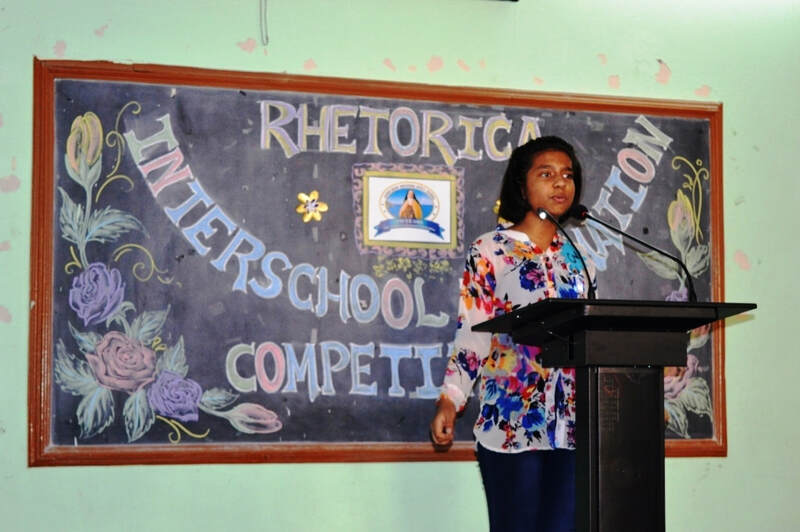 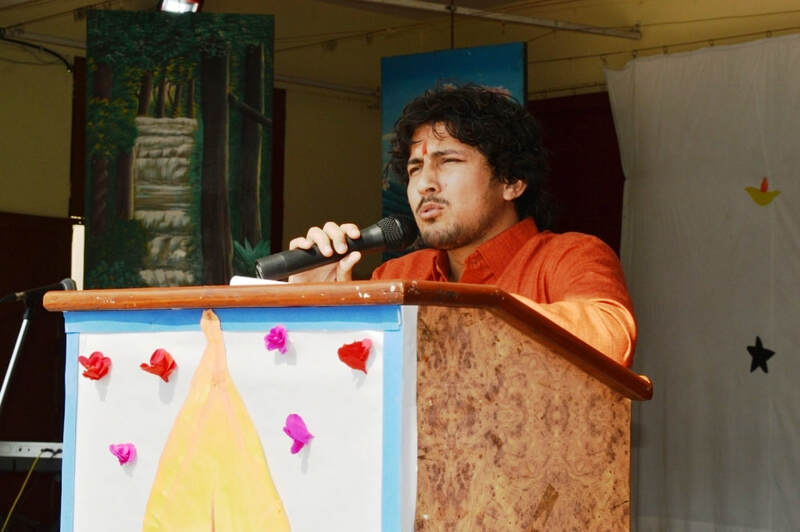 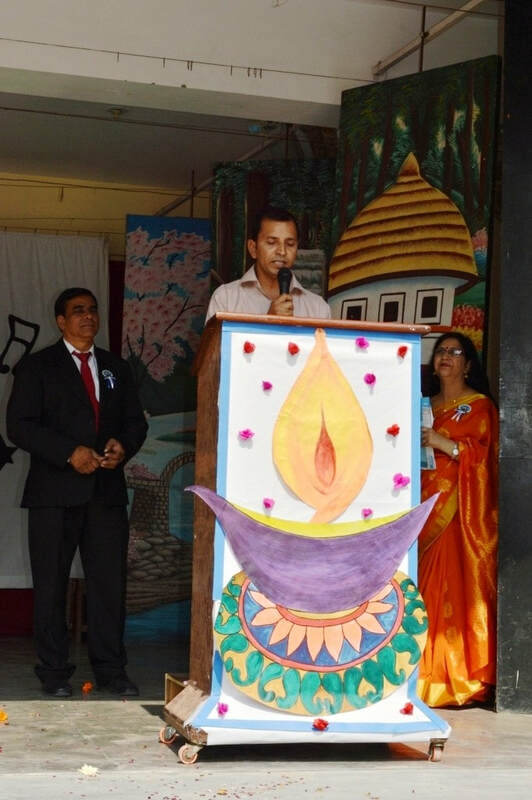 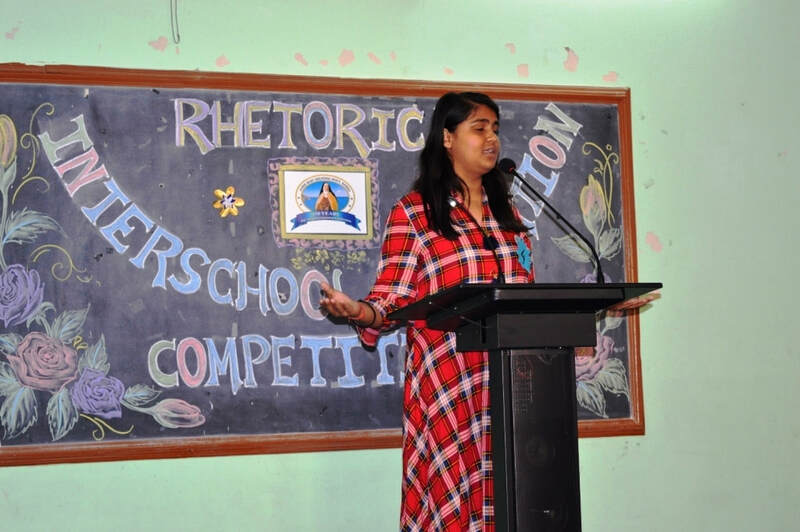 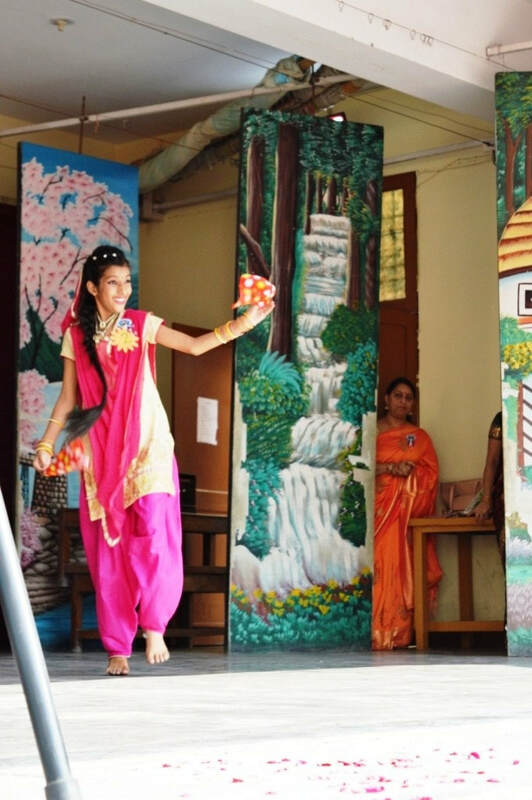 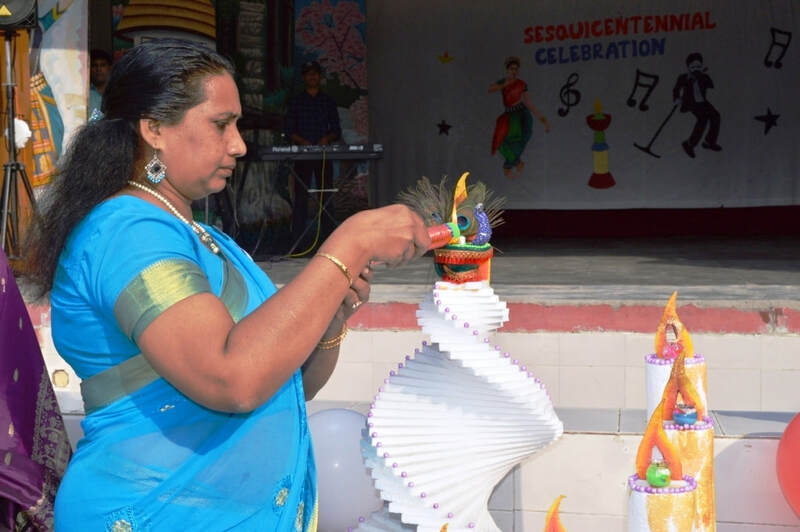 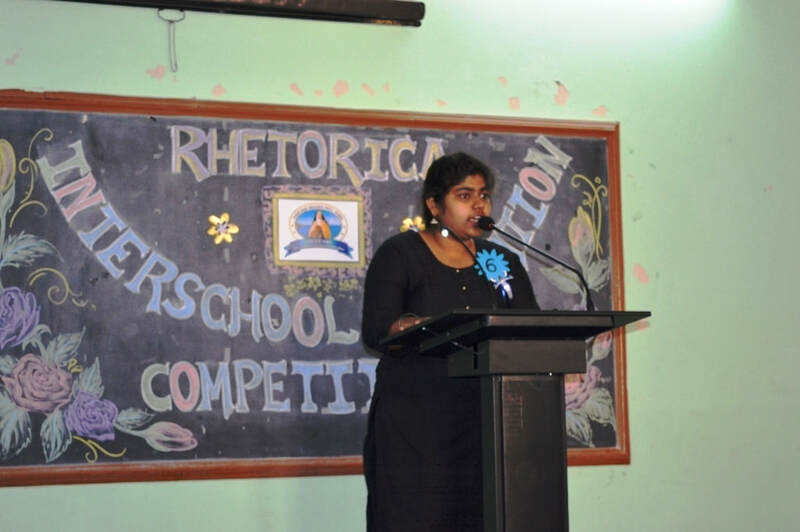 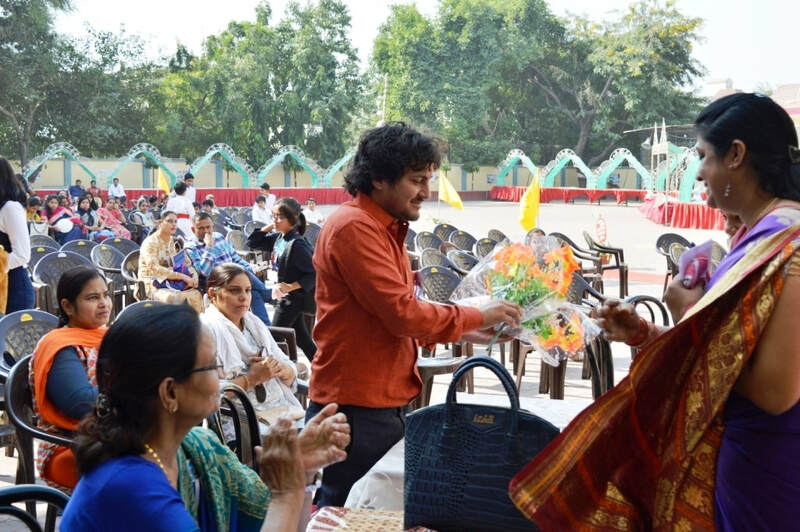 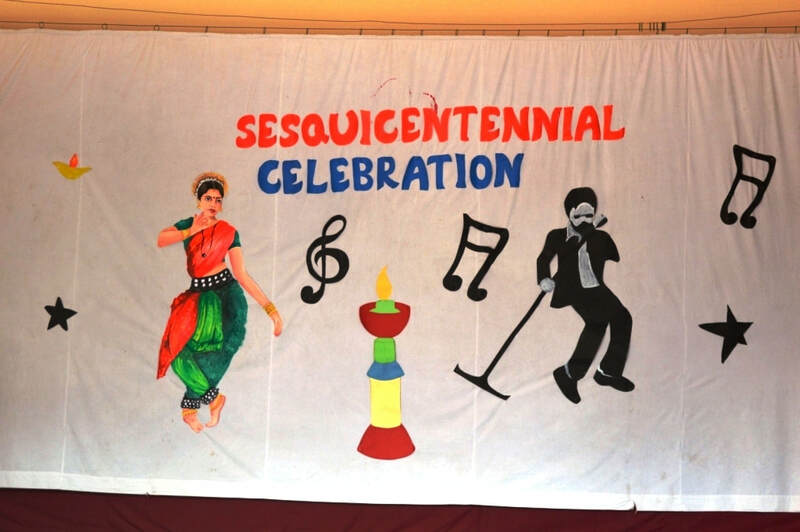 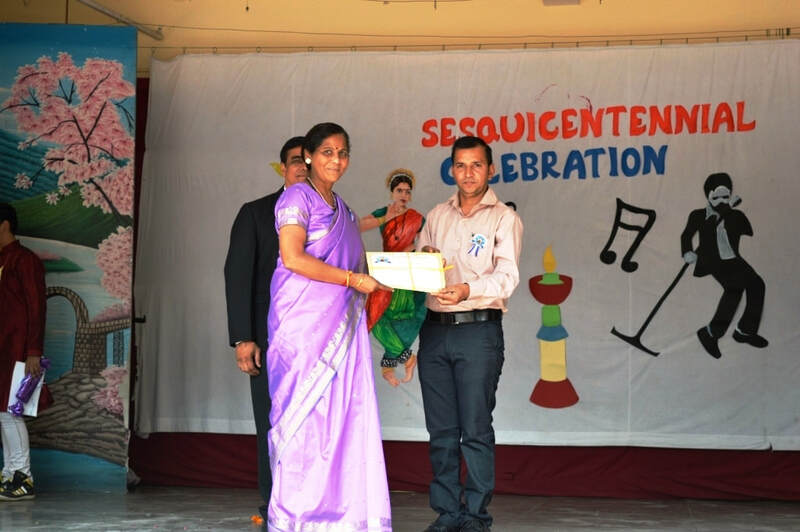 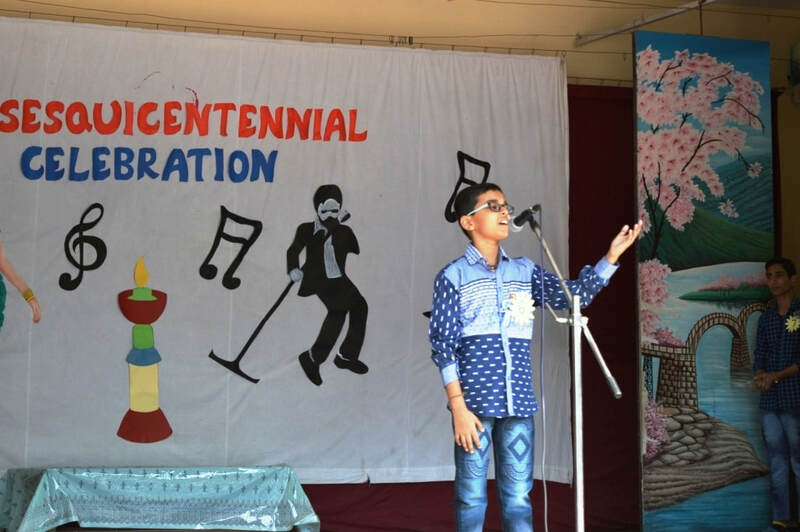 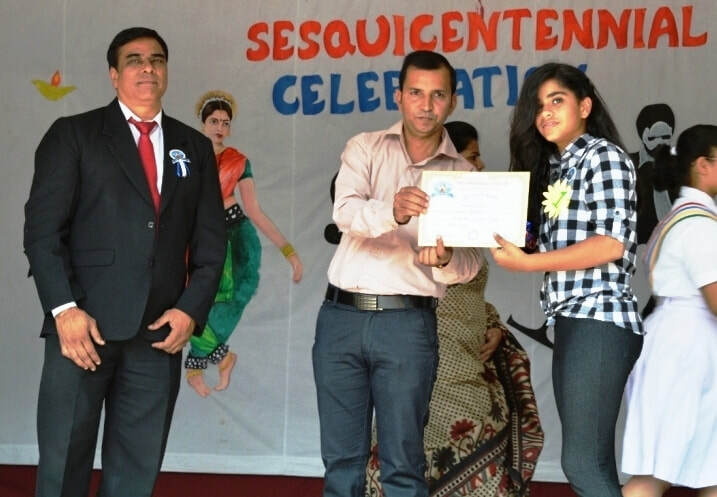 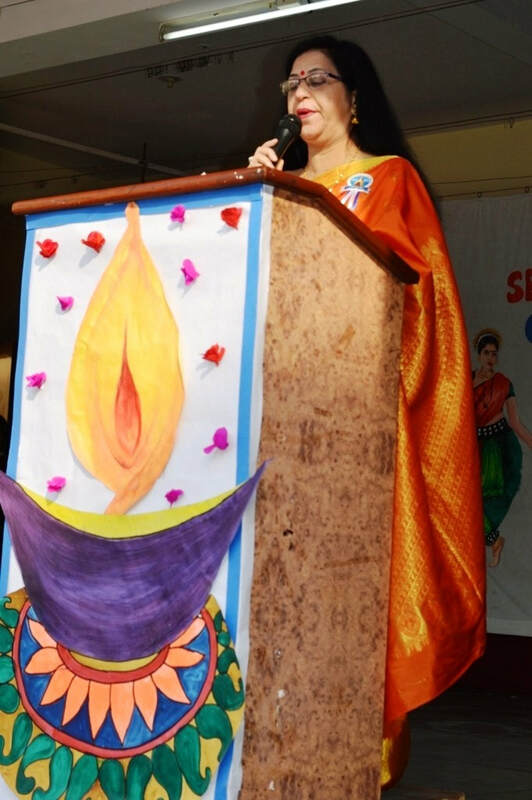 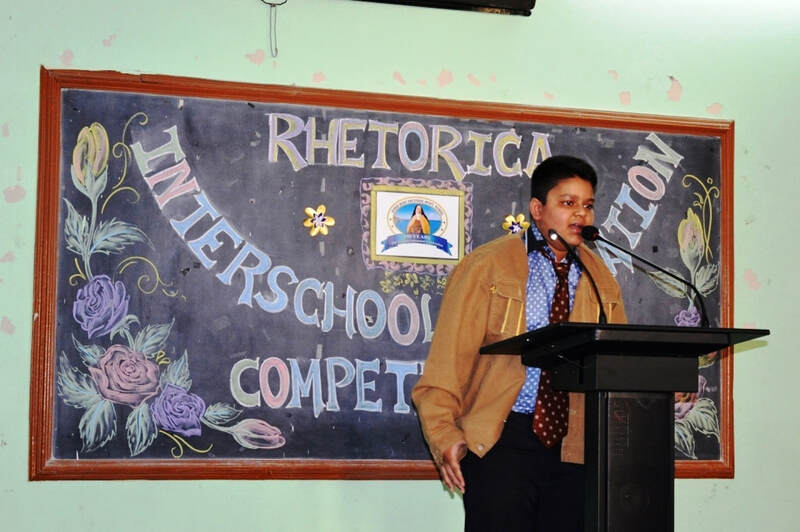 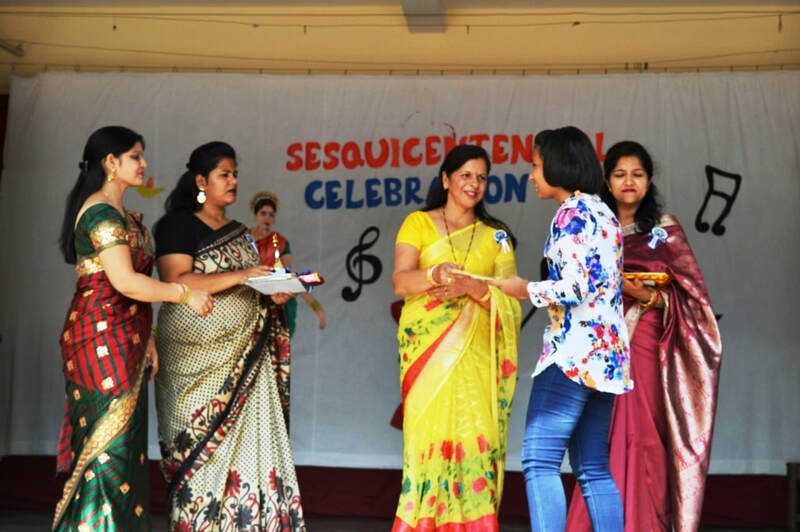 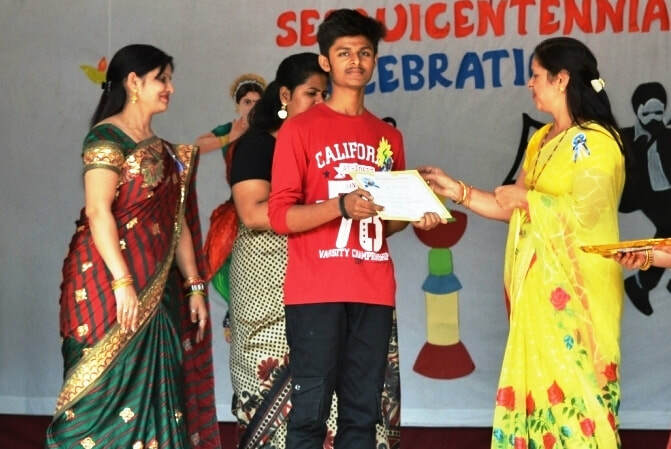 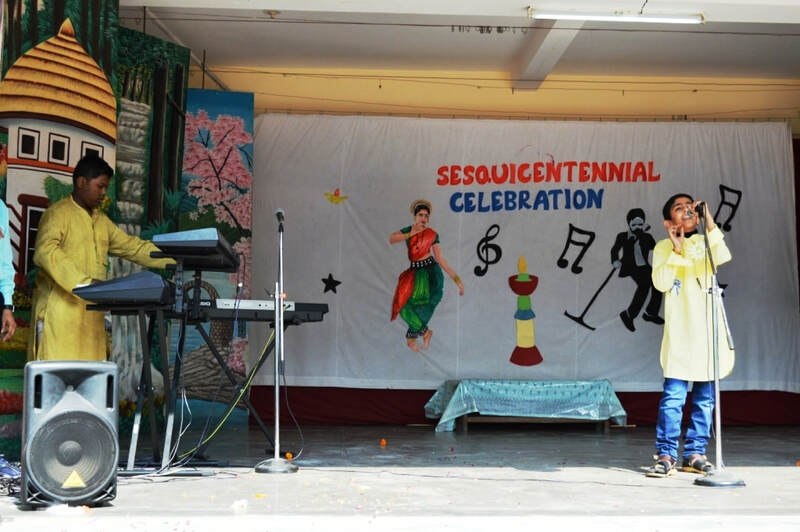 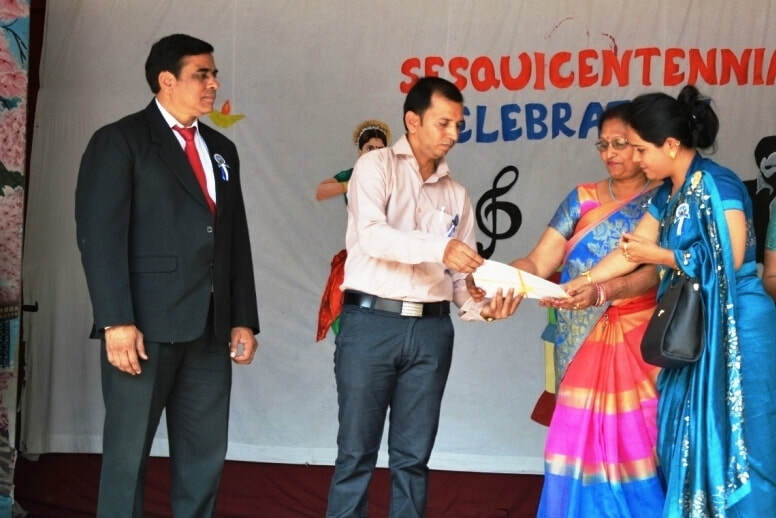 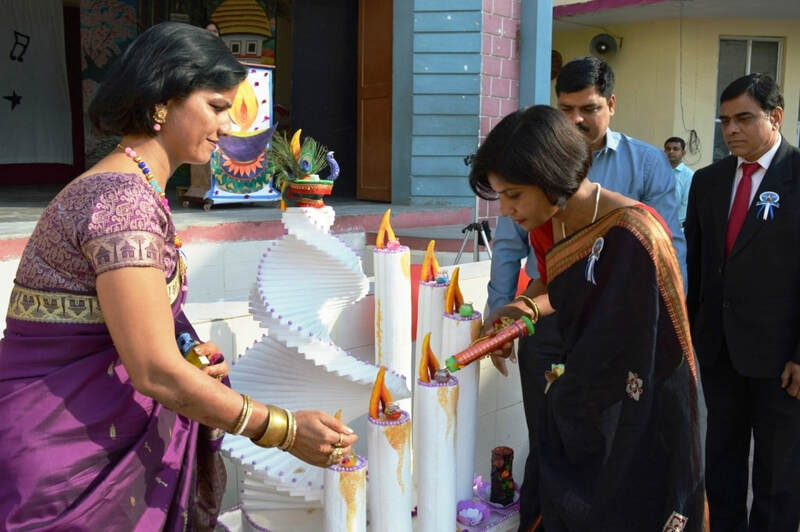 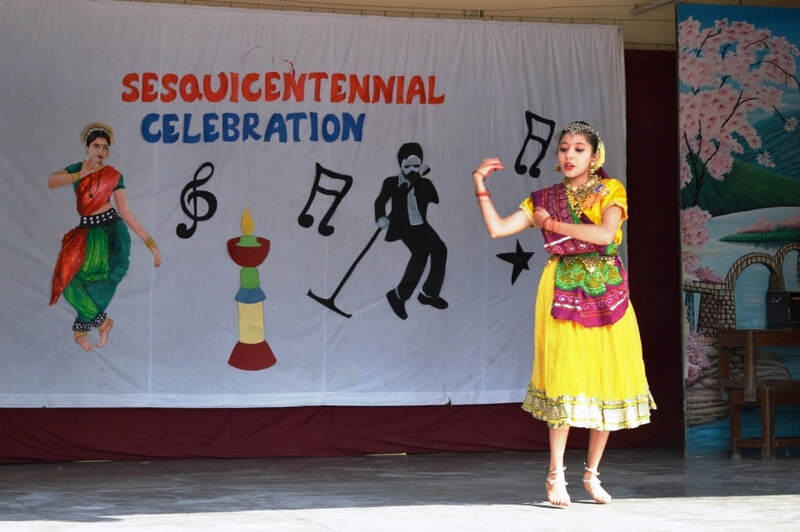 The Veronique Sesquin, an Interschool Cultural Competition, marked the celebration of the CCR’s 150 years of existence in India. 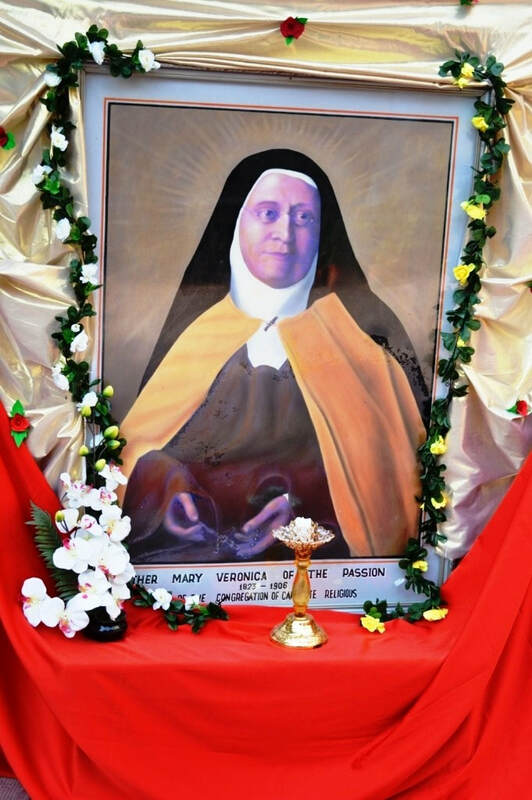 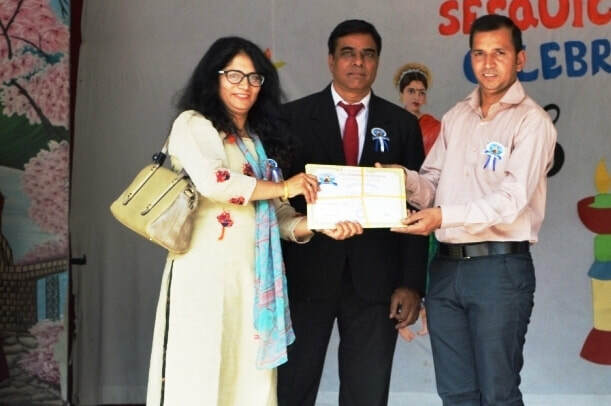 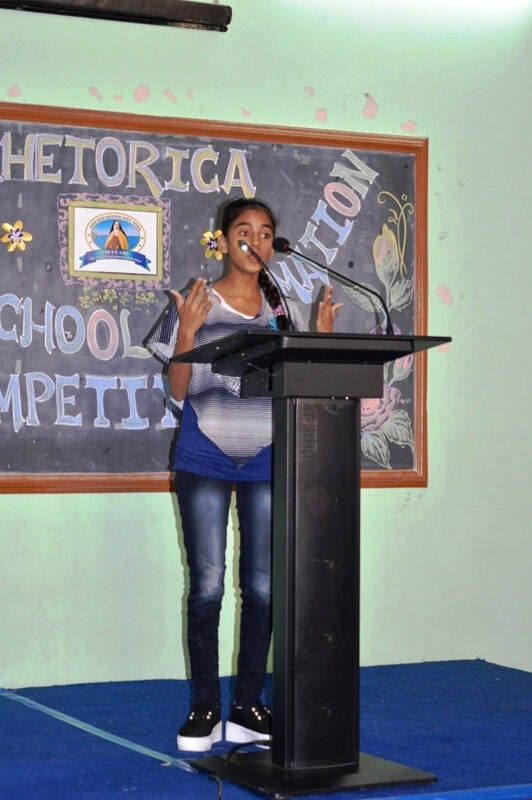 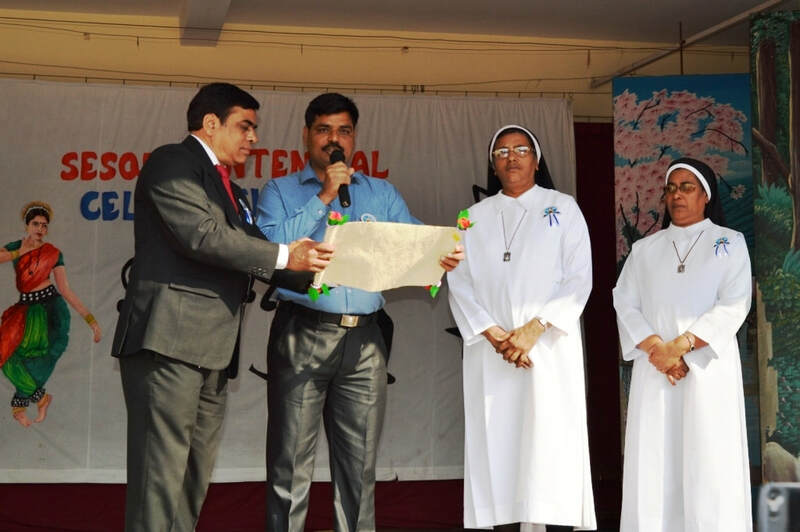 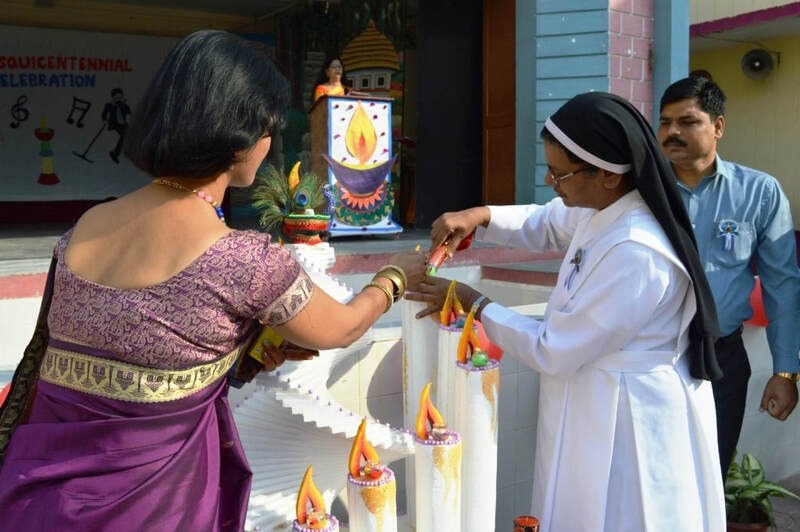 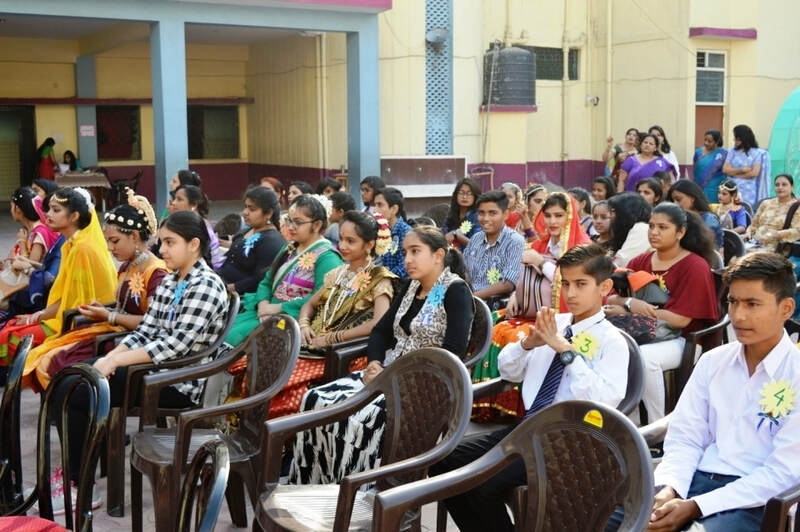 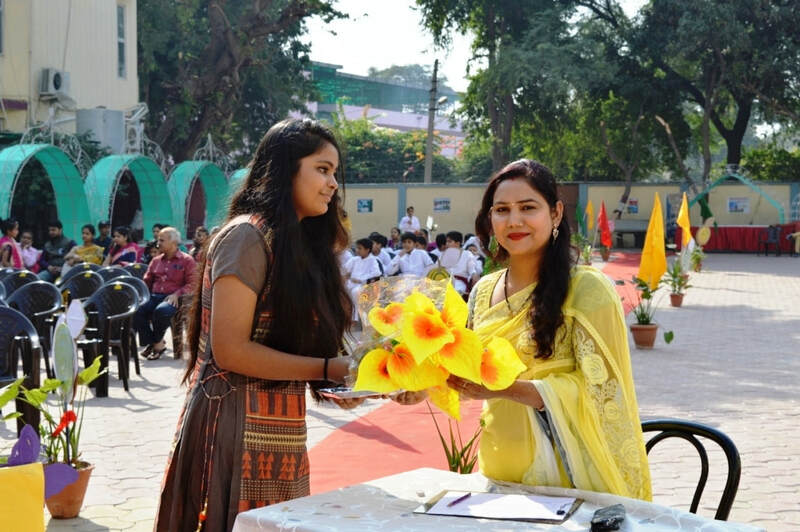 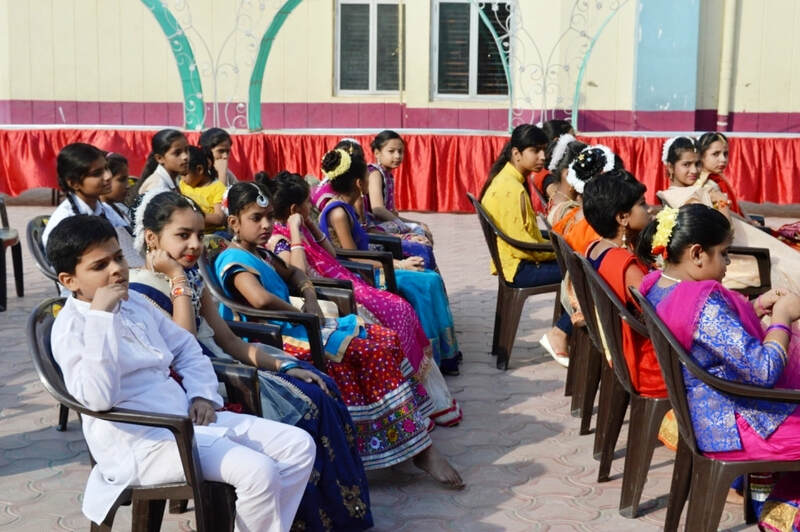 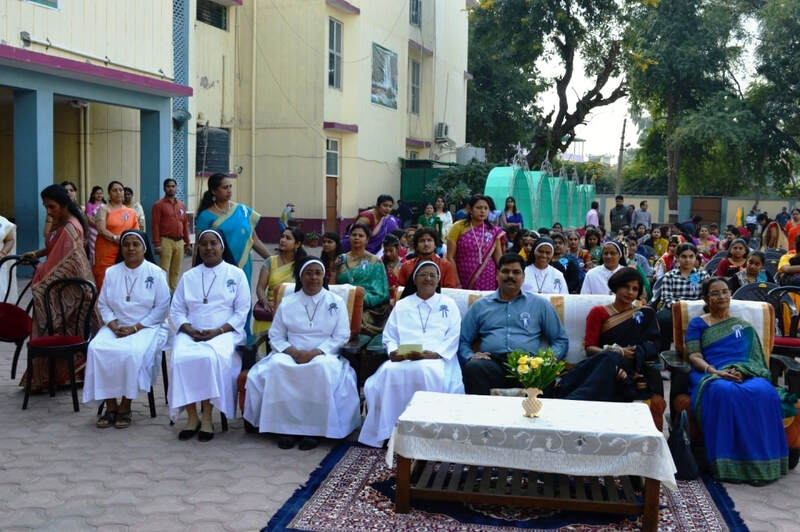 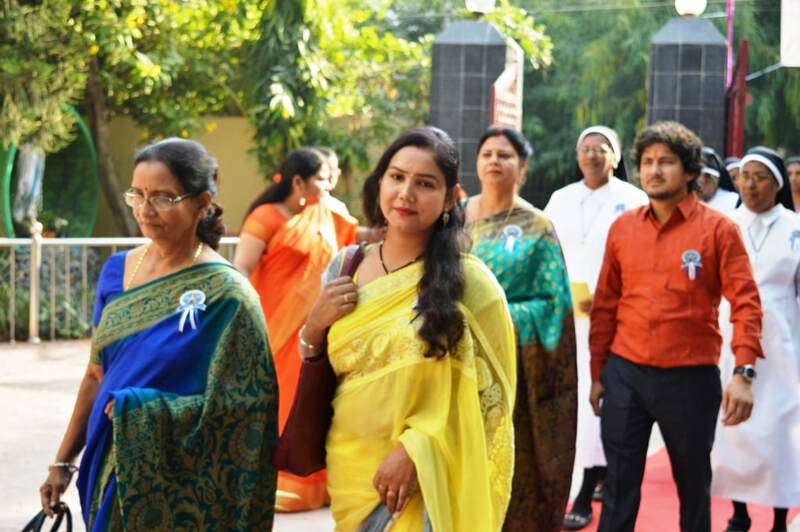 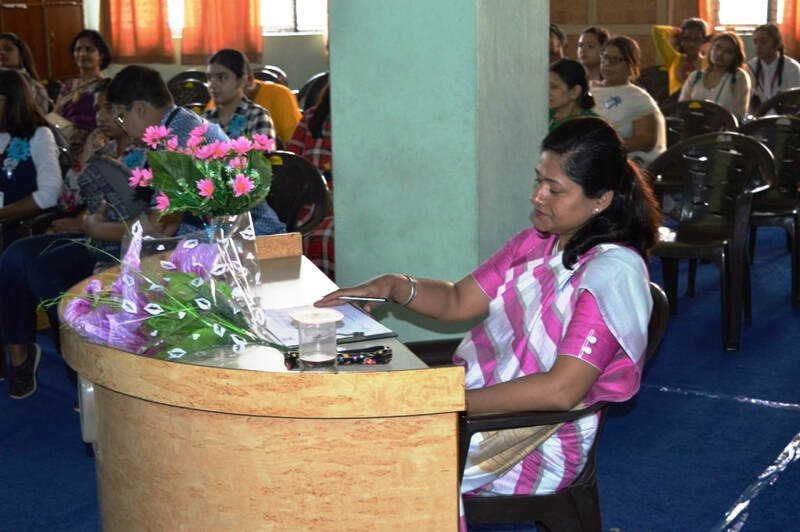 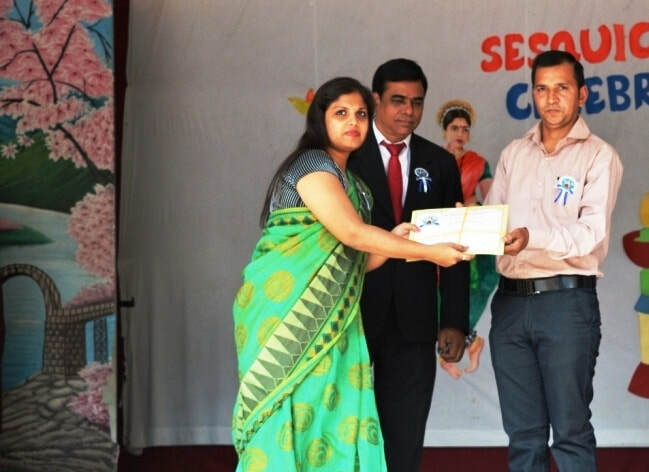 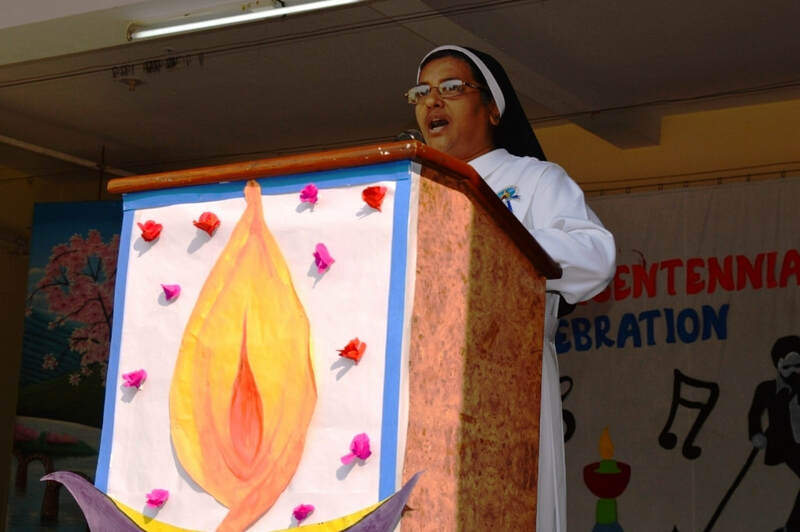 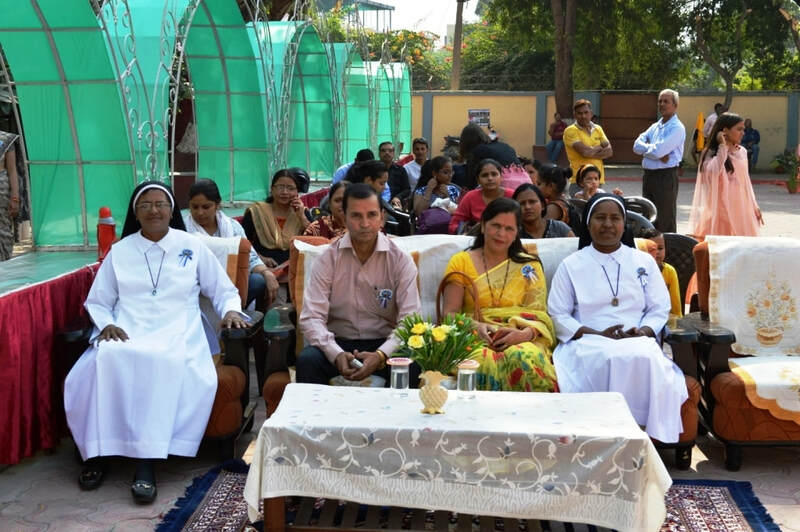 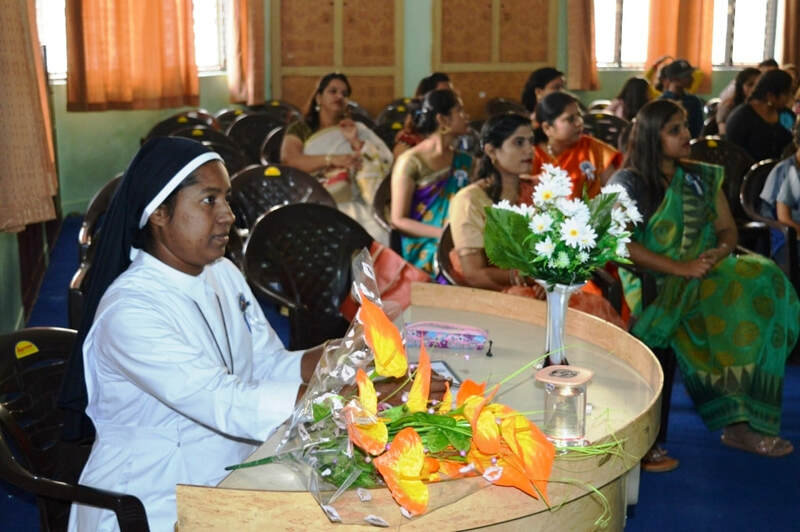 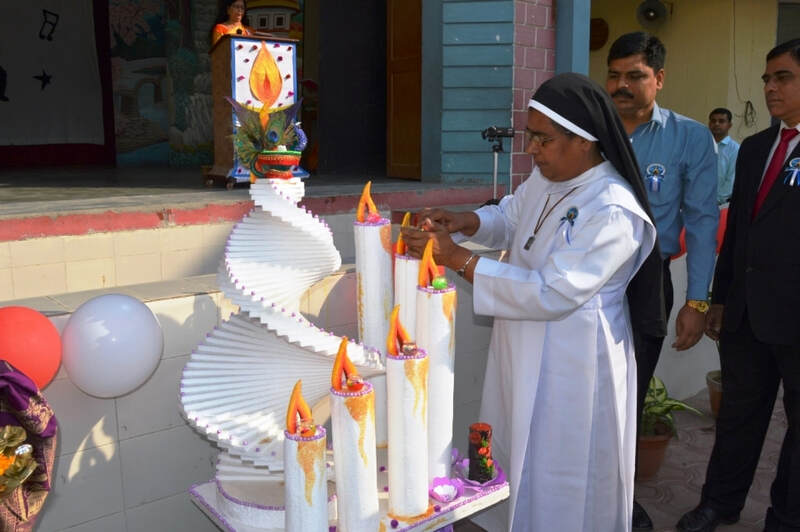 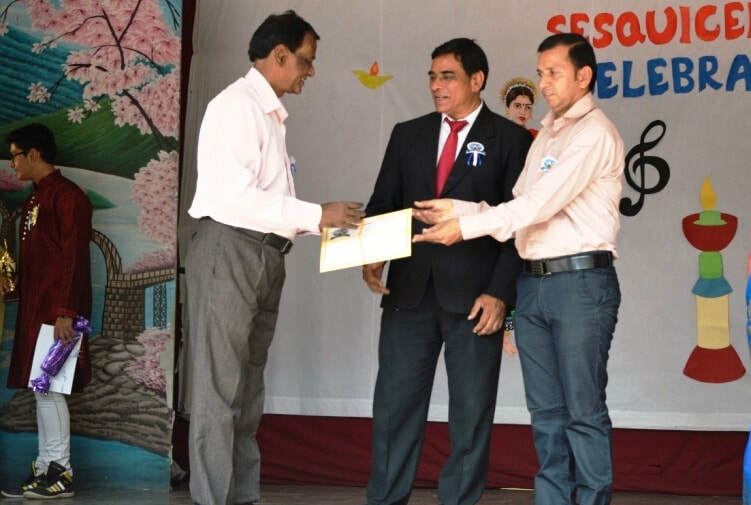 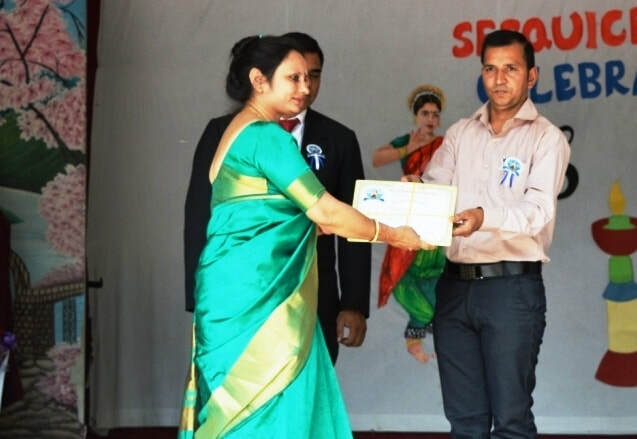 This competition was organized on 3rd November, 2018 as a part of paying a tribute to Venerable Mother Mary Veronica whose vision and mission is to reach out to all God’s children especially in the field of education for girls, women and the marginalized. 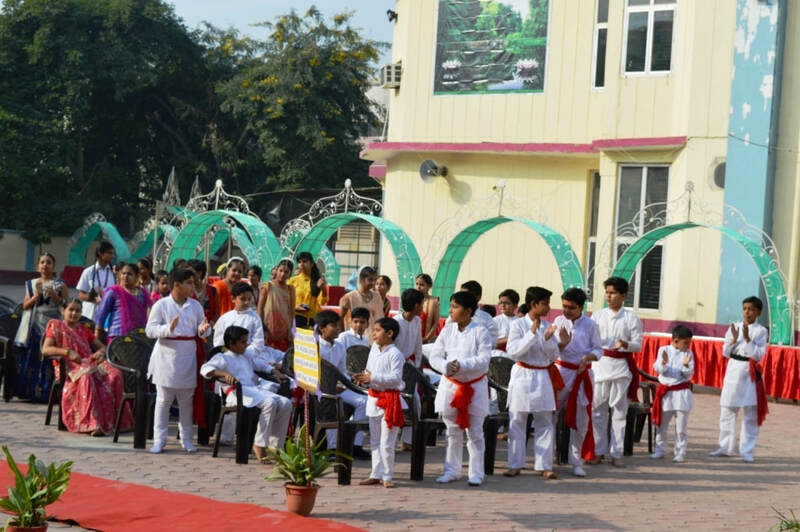 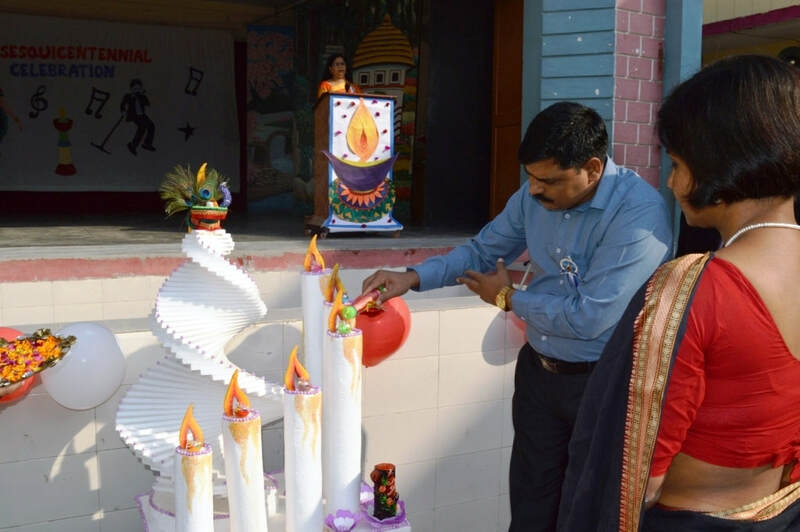 Around 10 schools participated in various events. 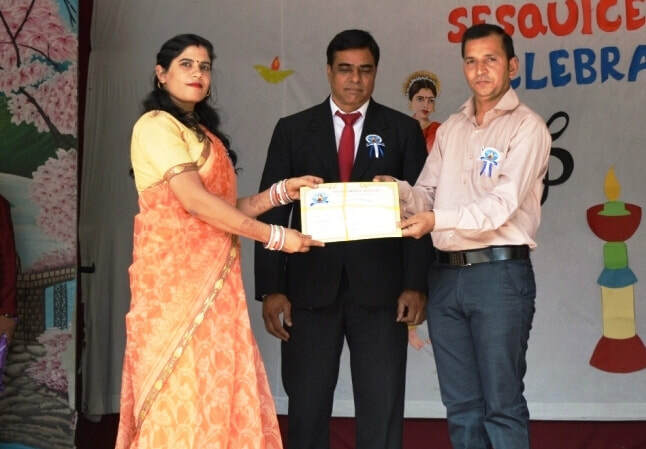 The event was a successful one.